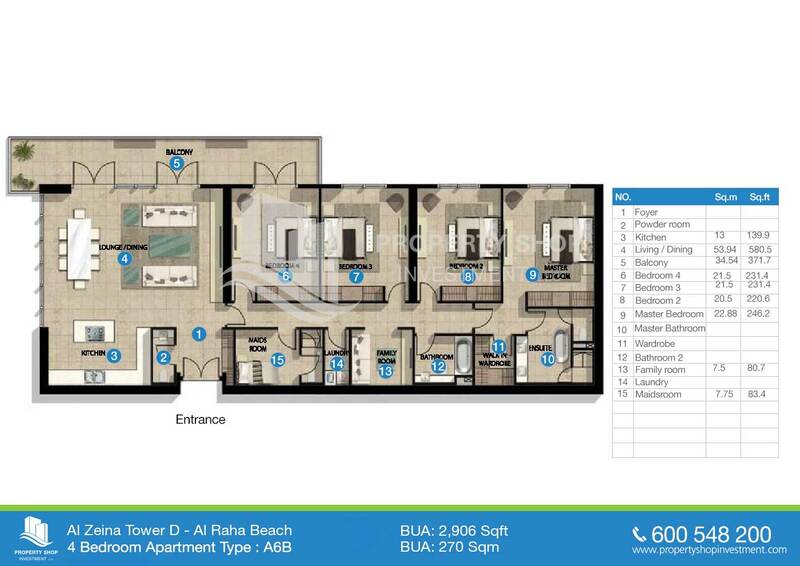 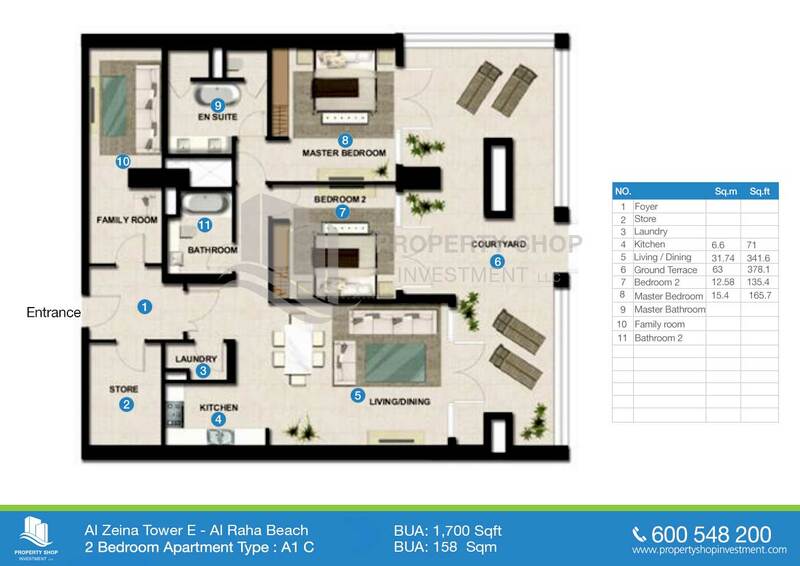 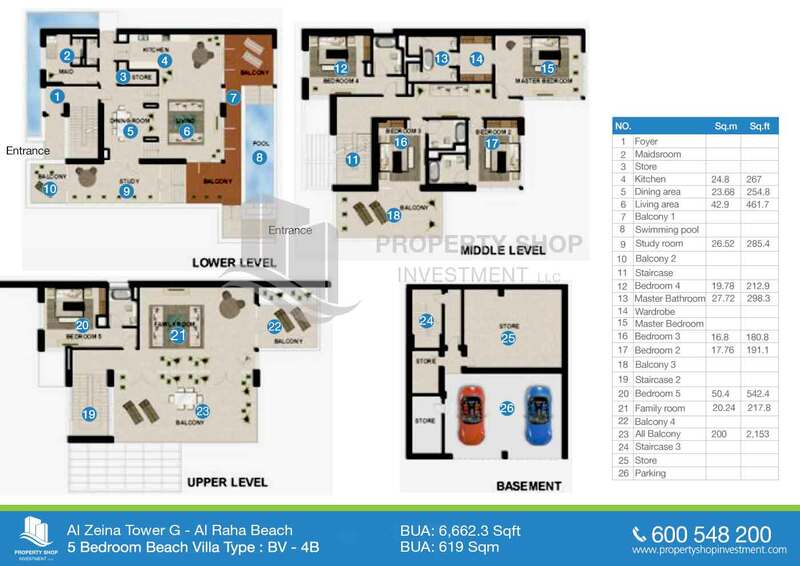 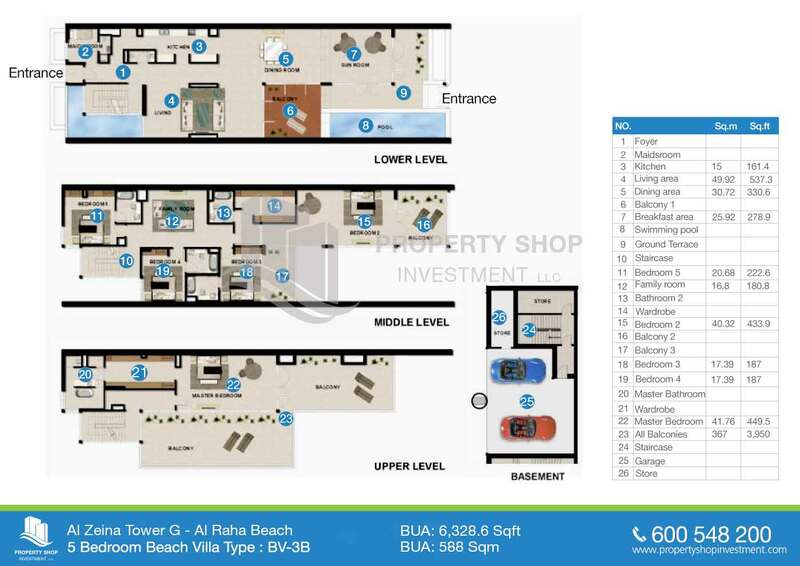 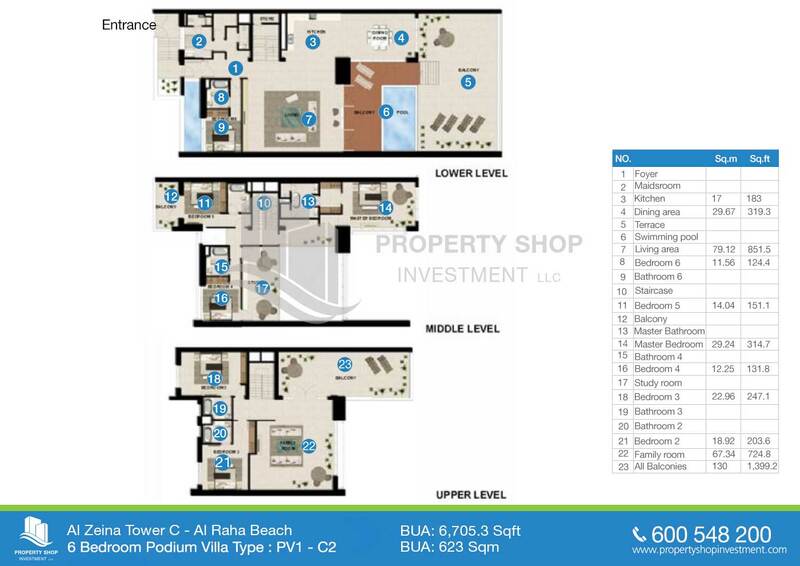 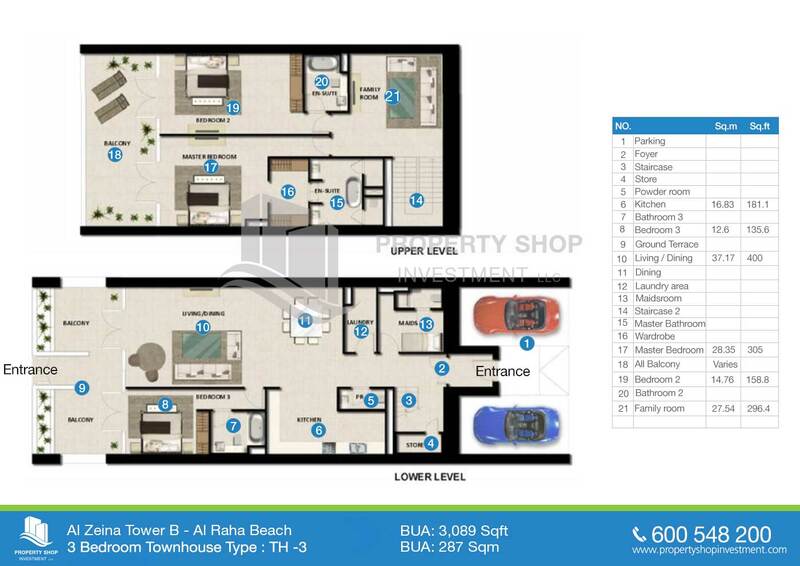 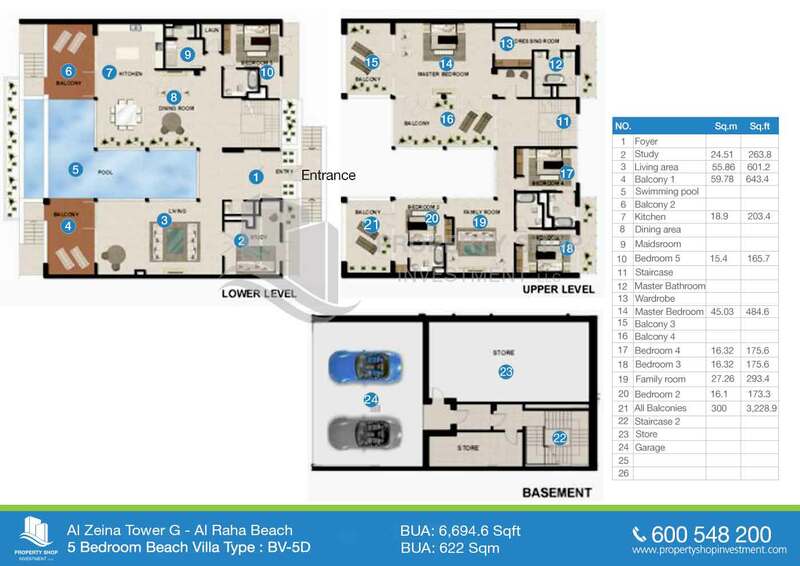 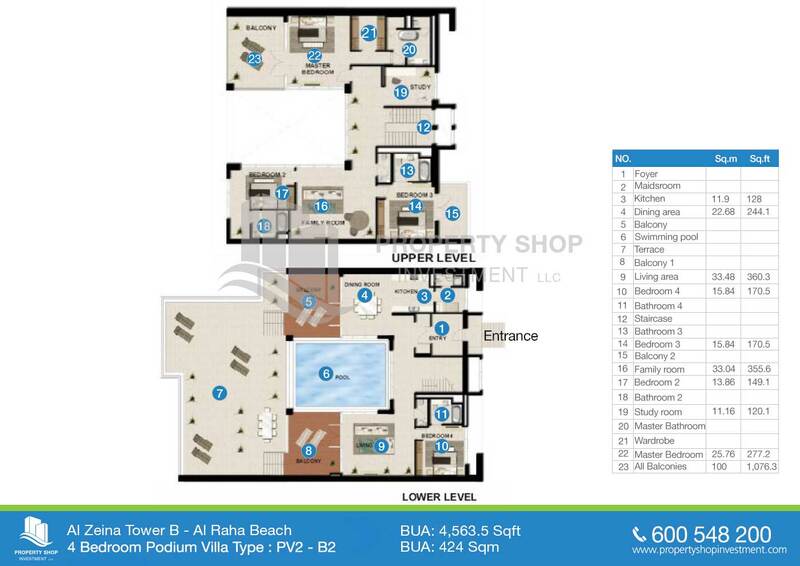 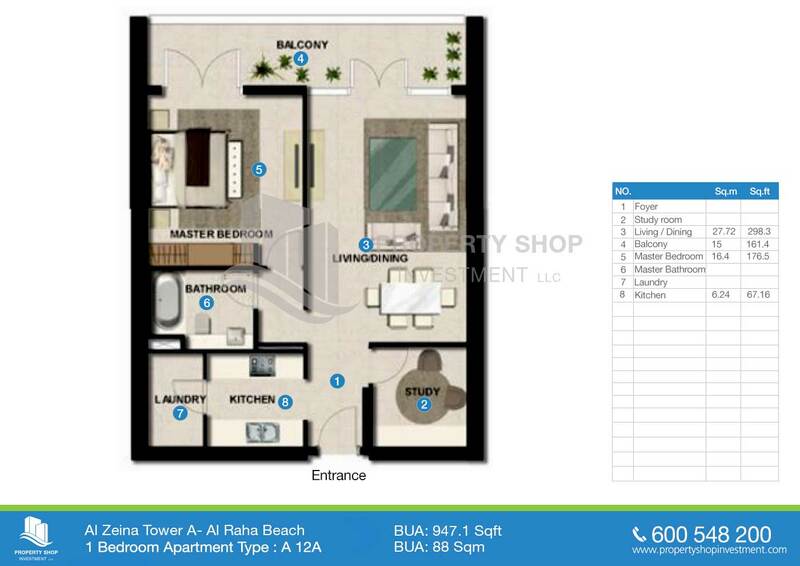 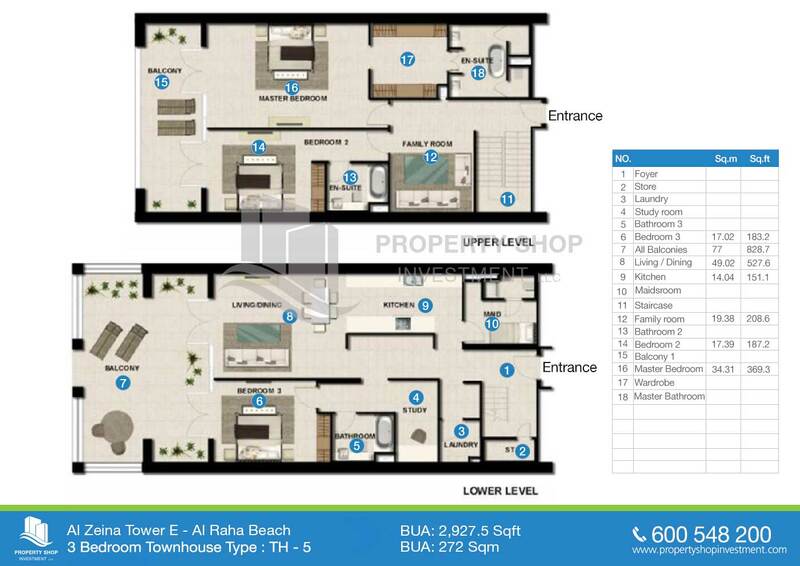 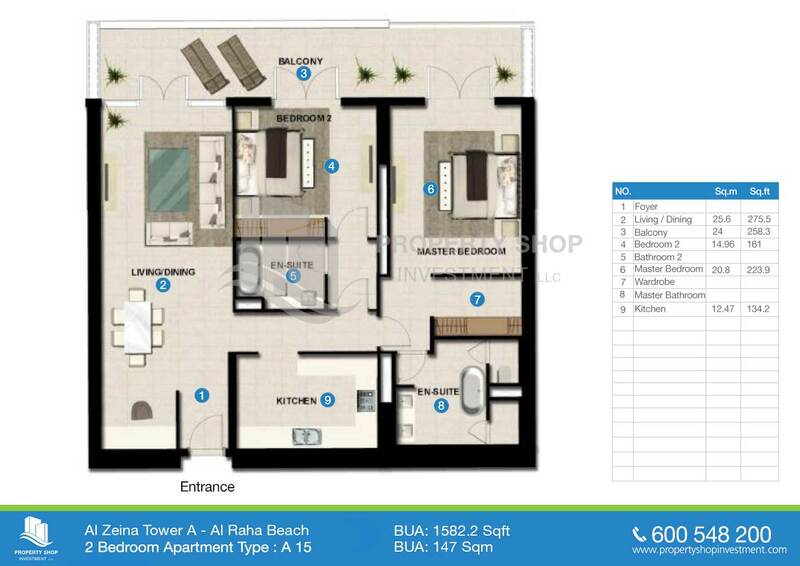 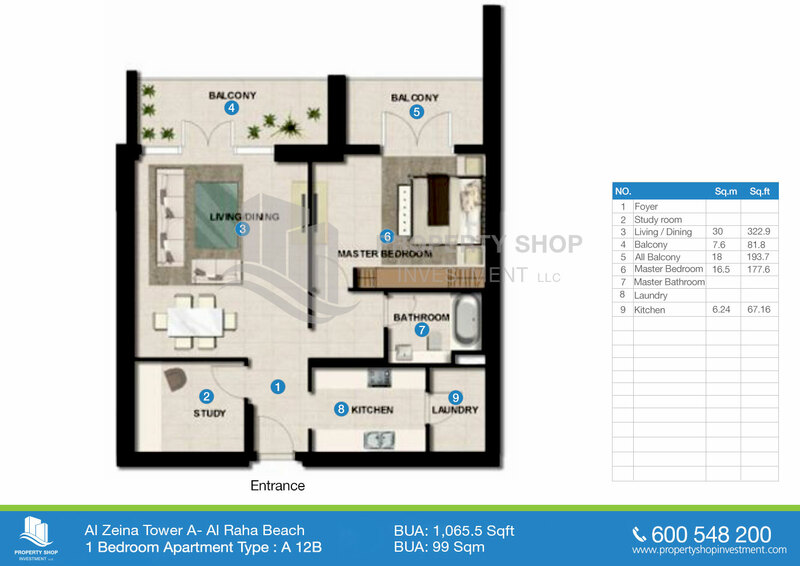 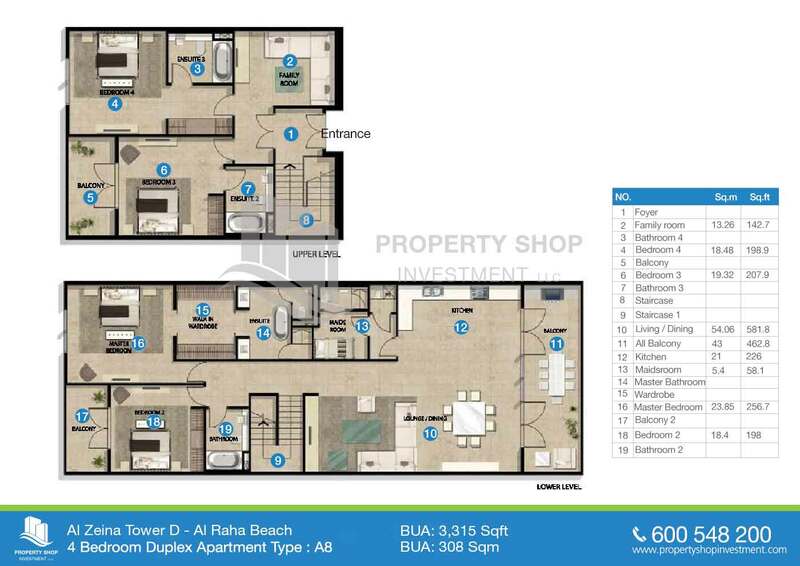 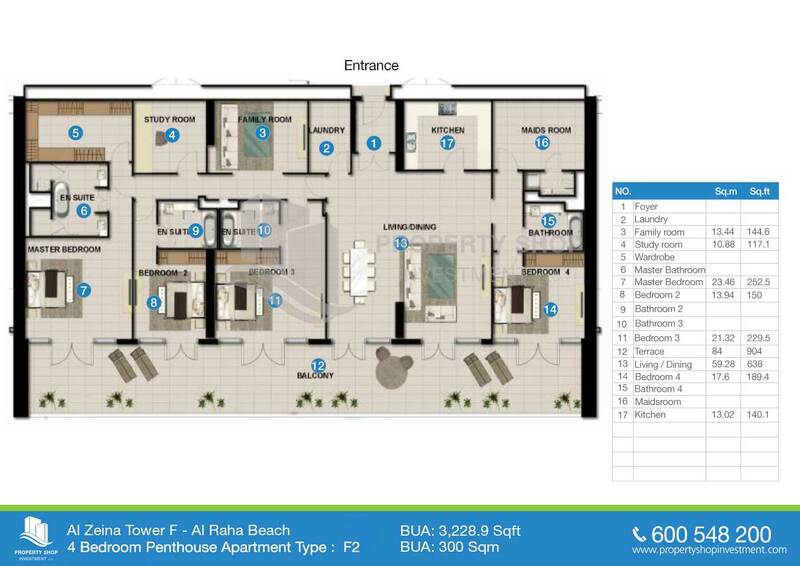 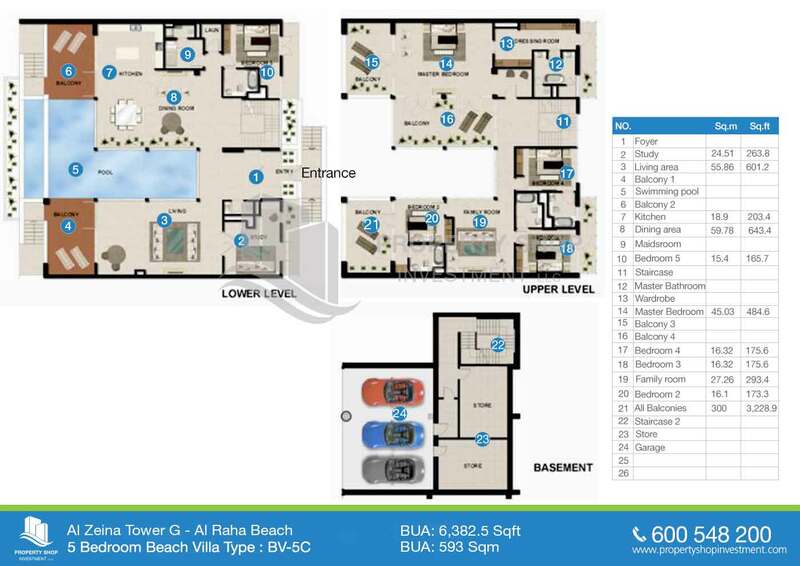 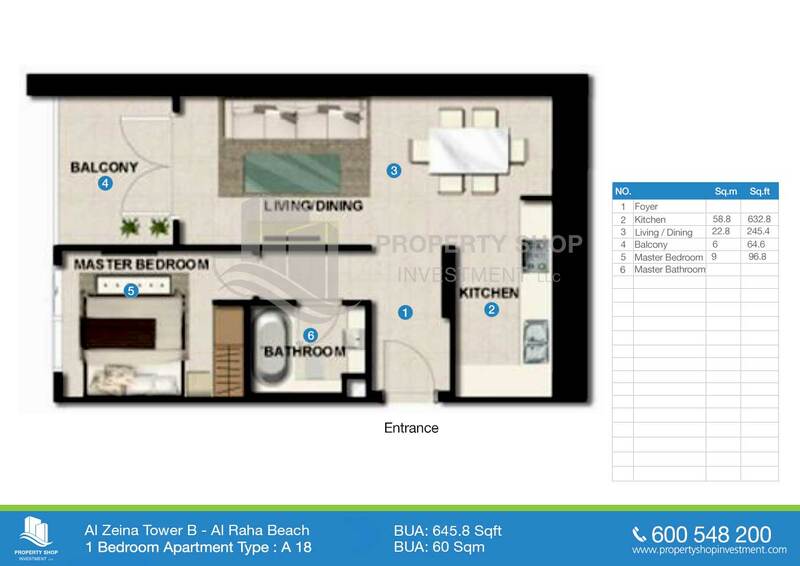 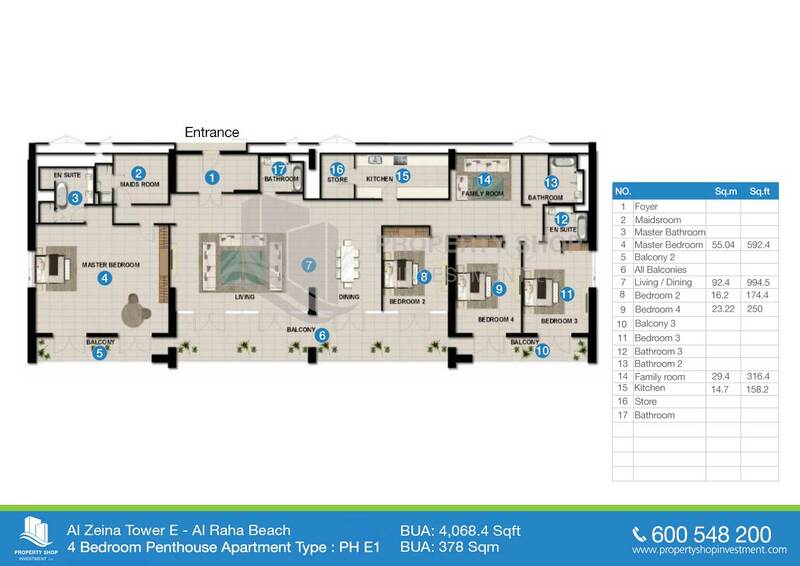 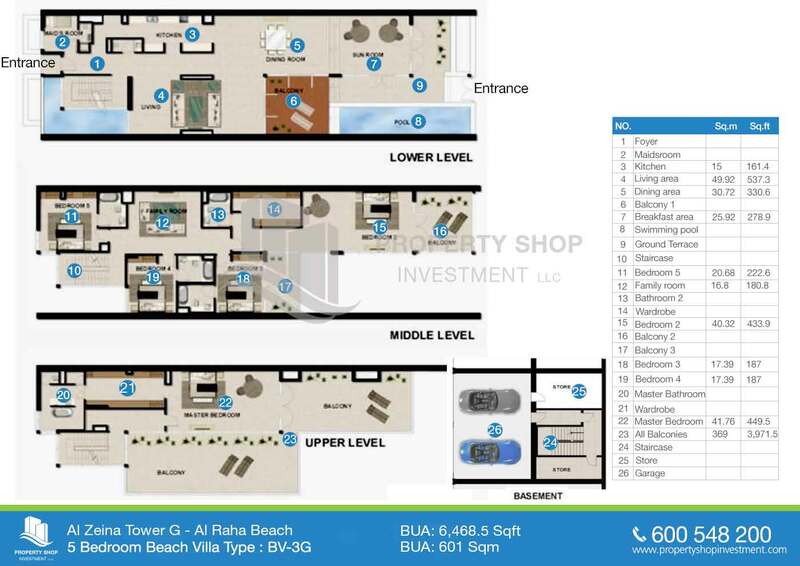 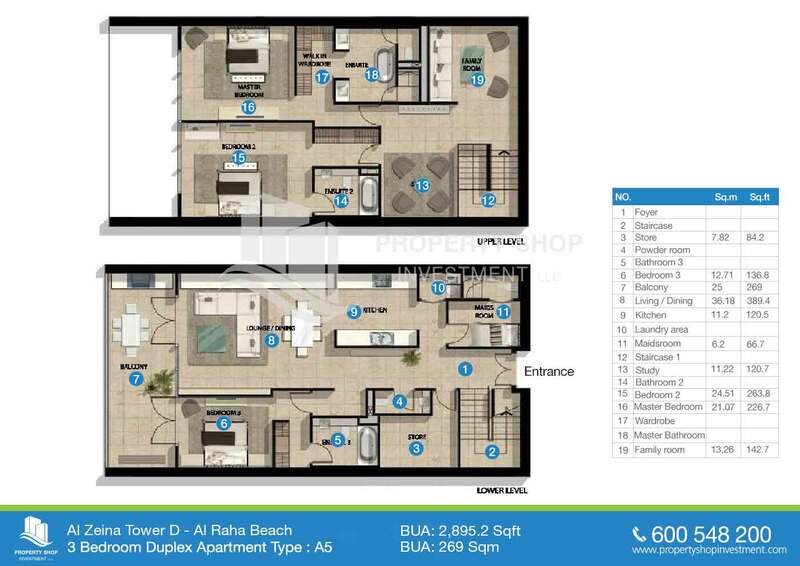 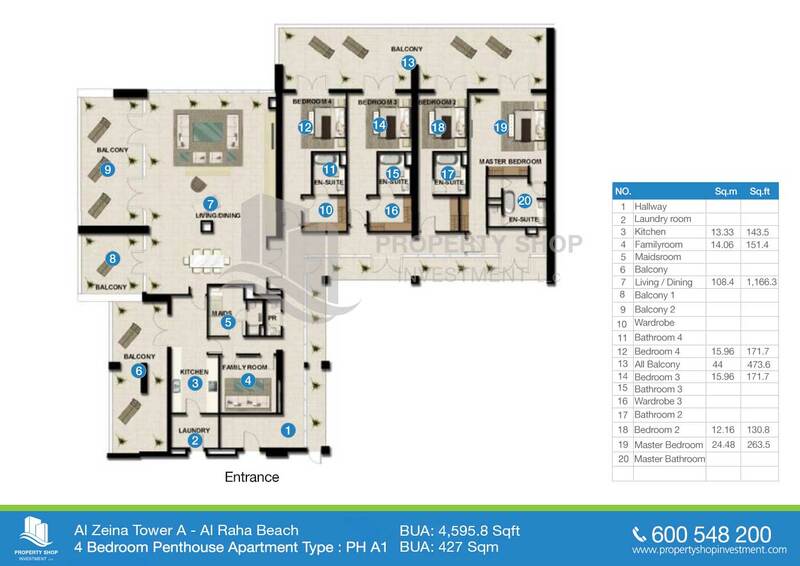 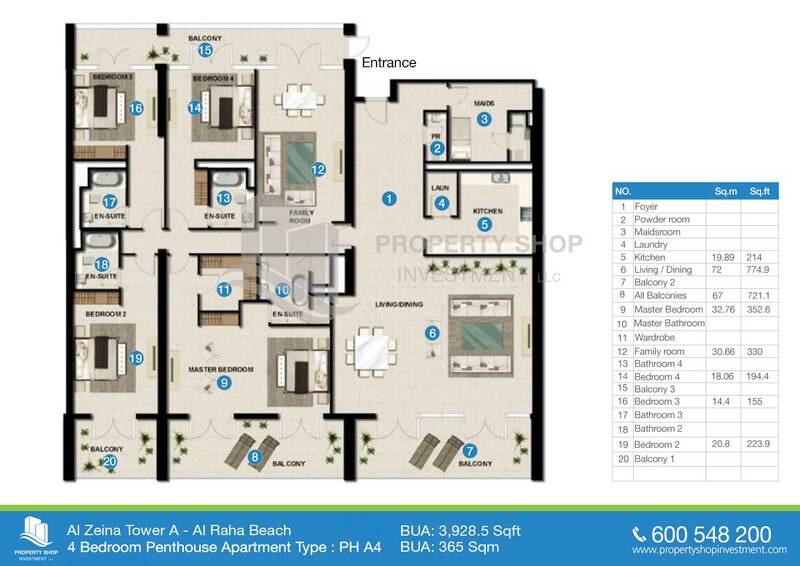 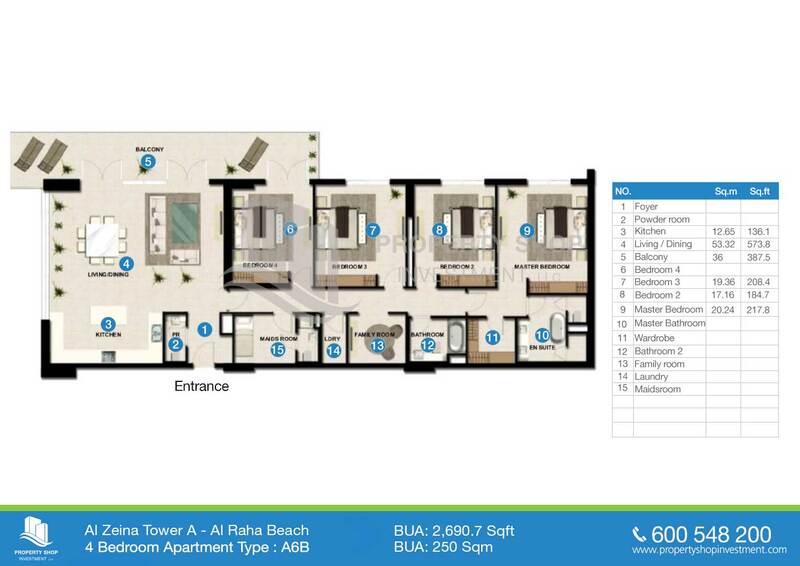 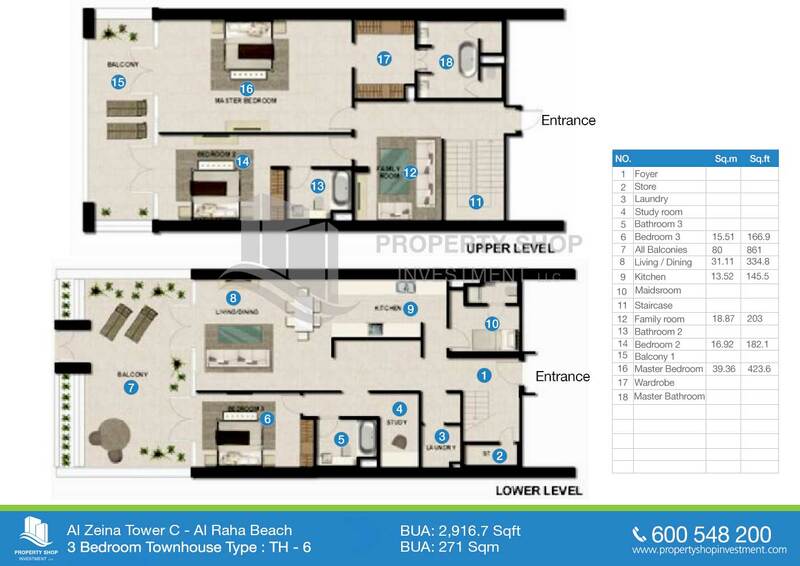 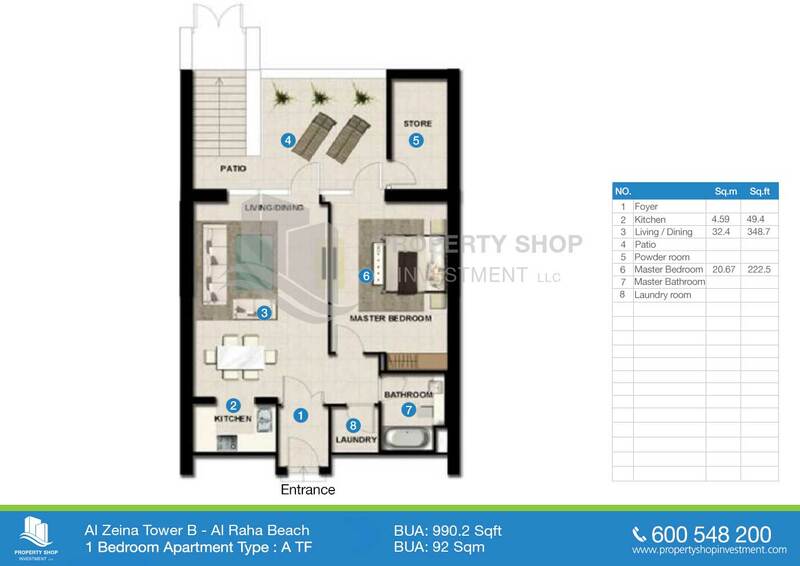 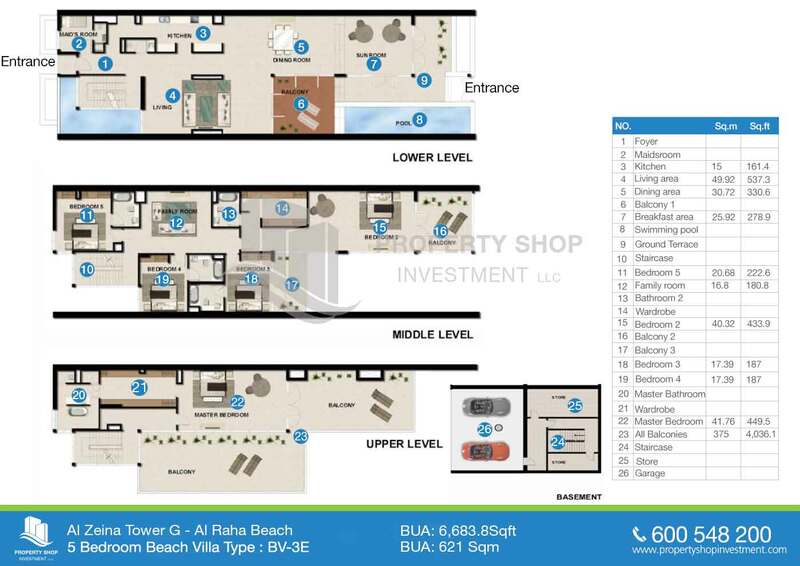 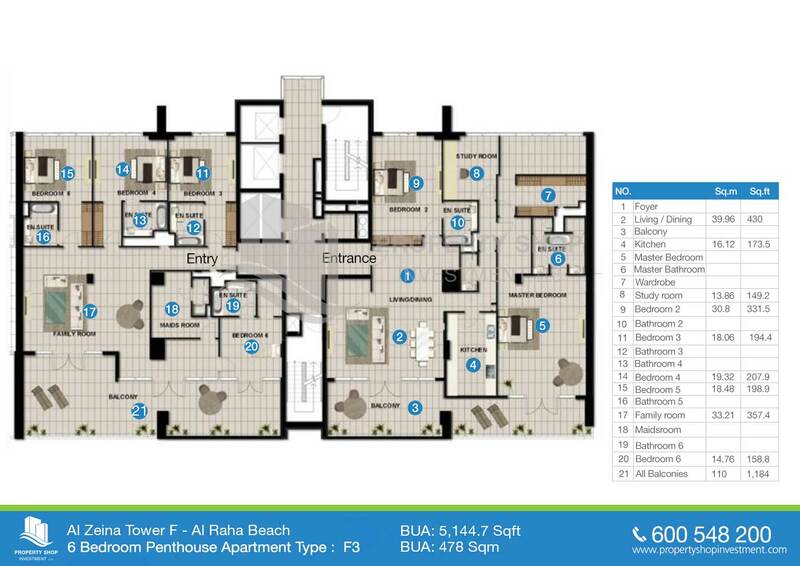 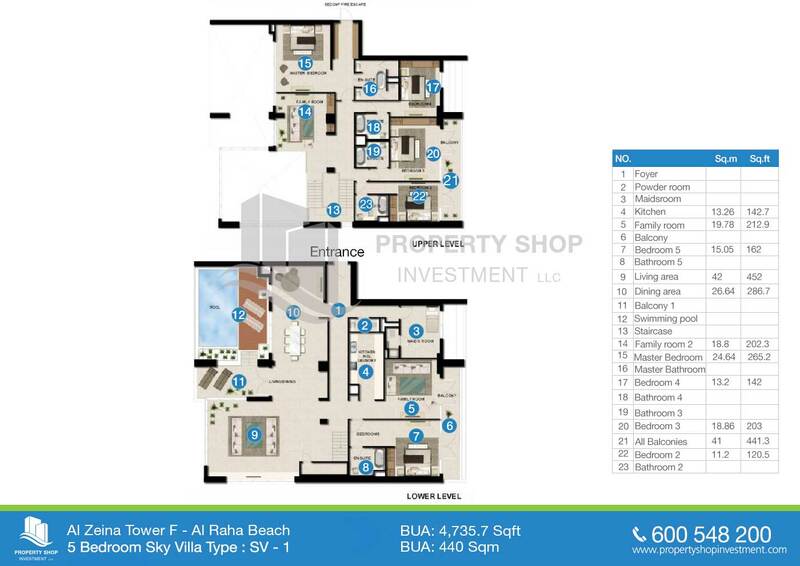 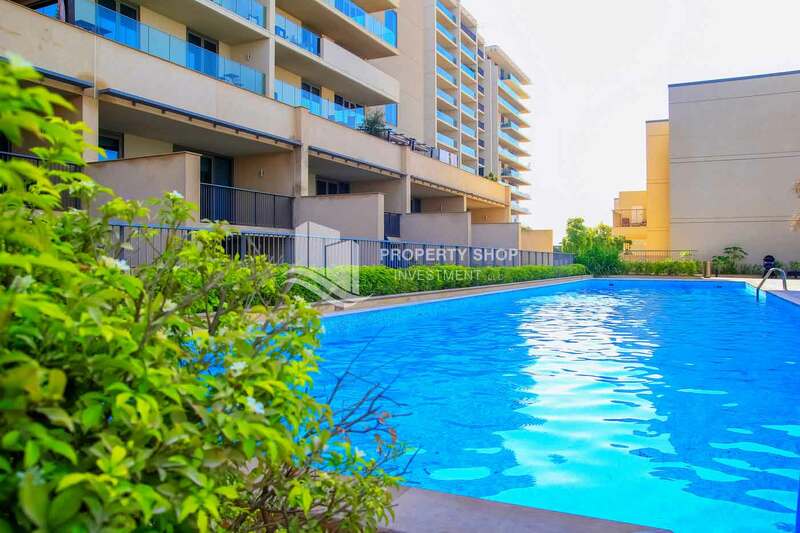 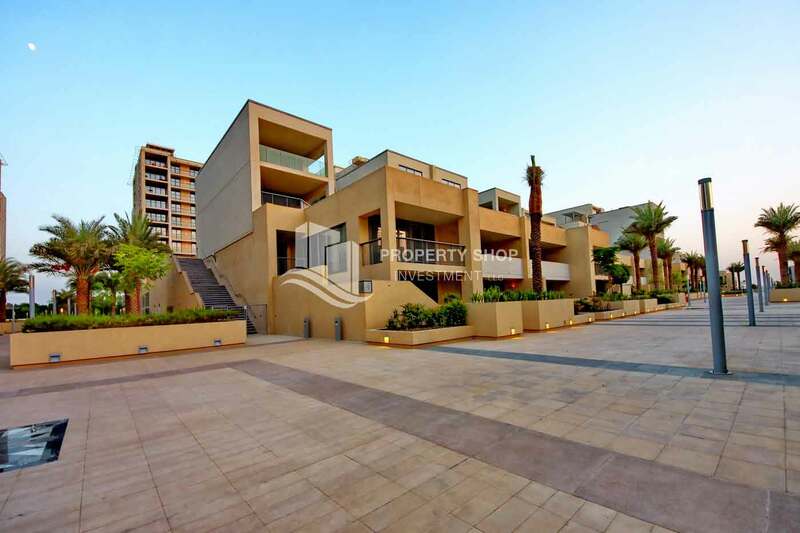 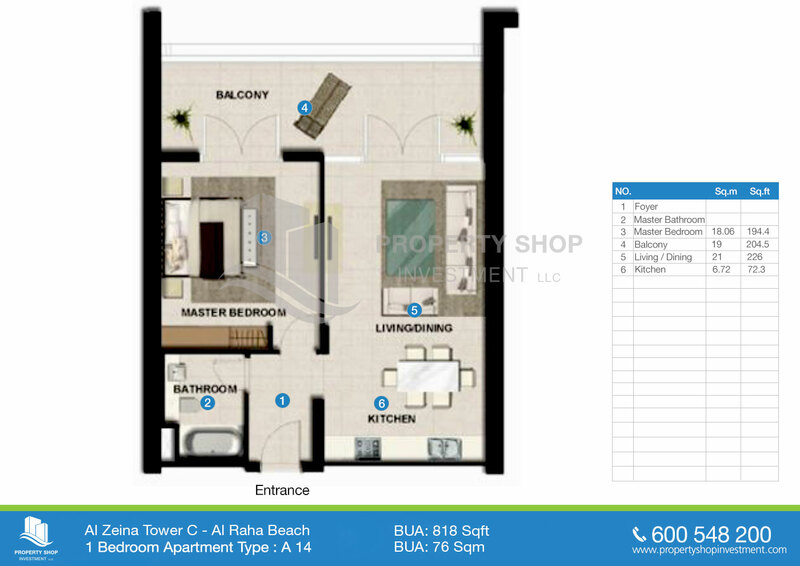 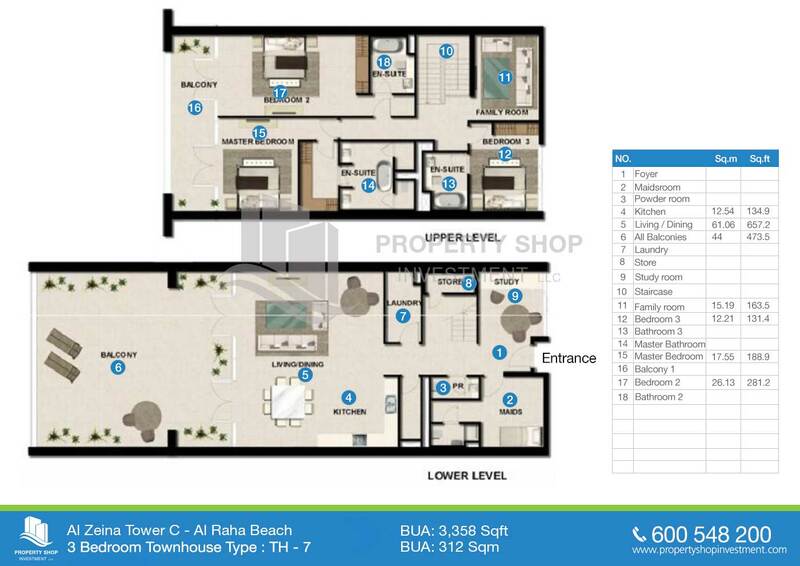 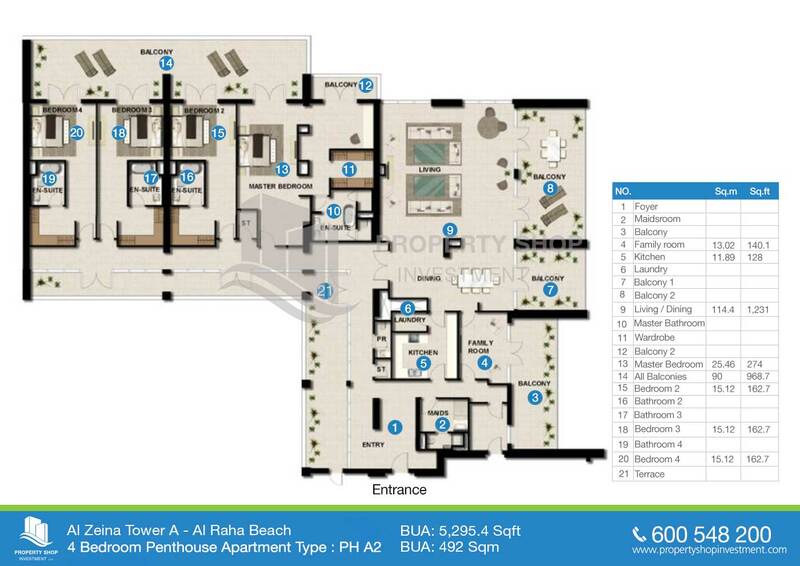 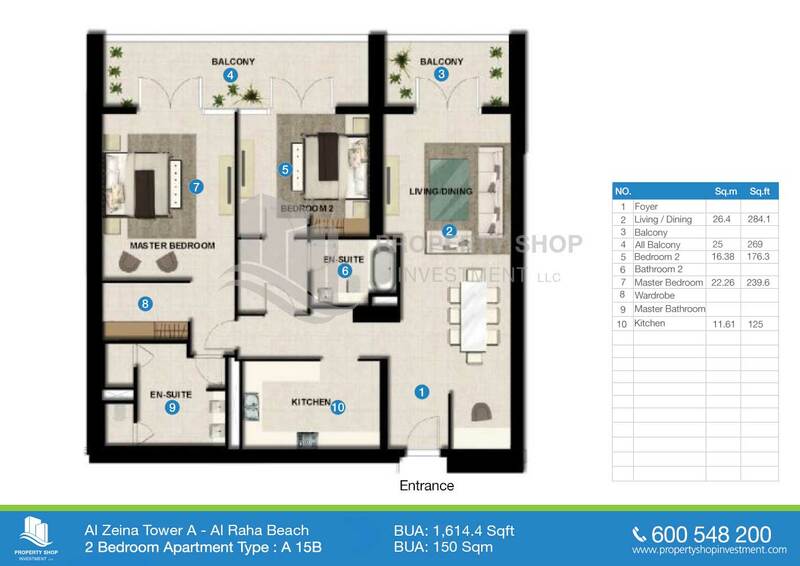 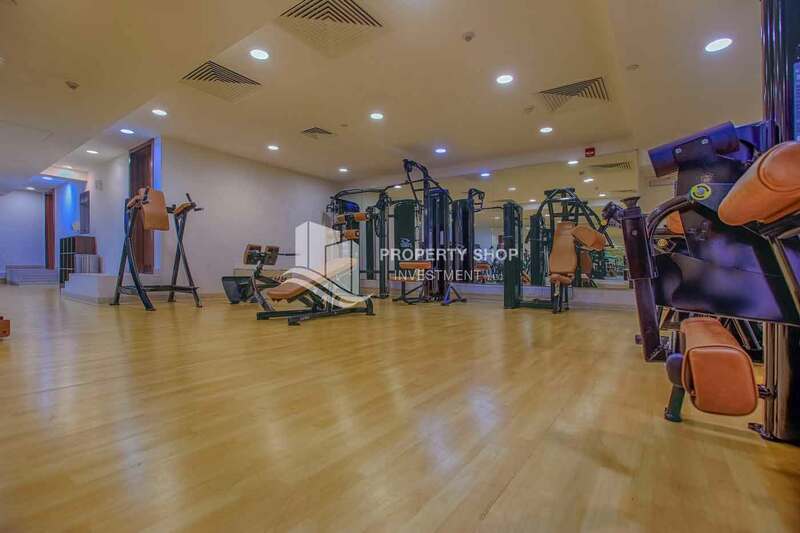 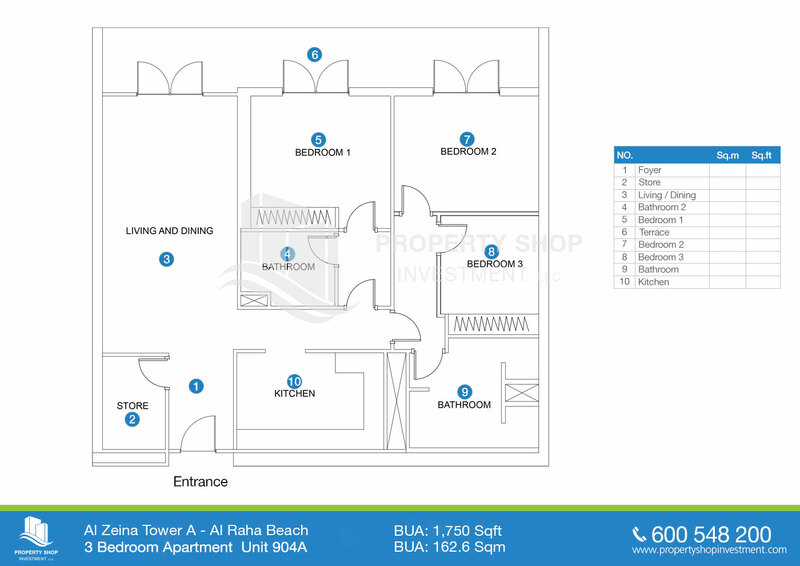 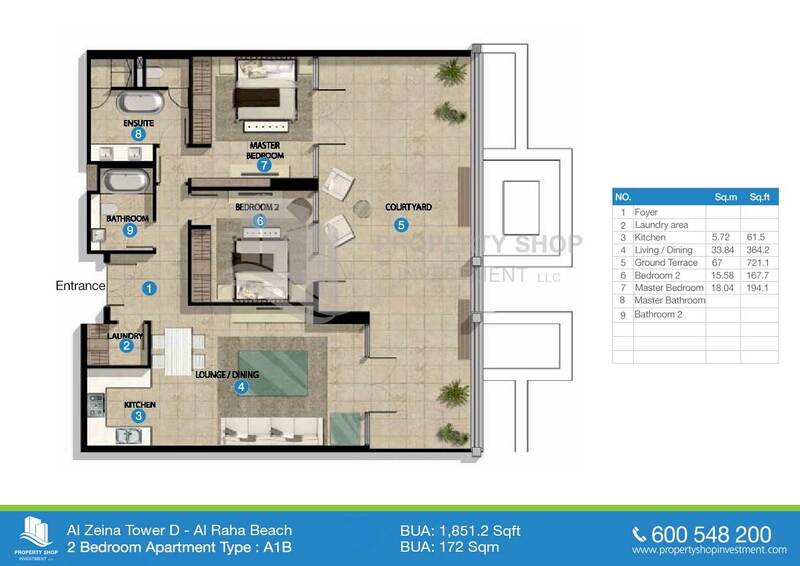 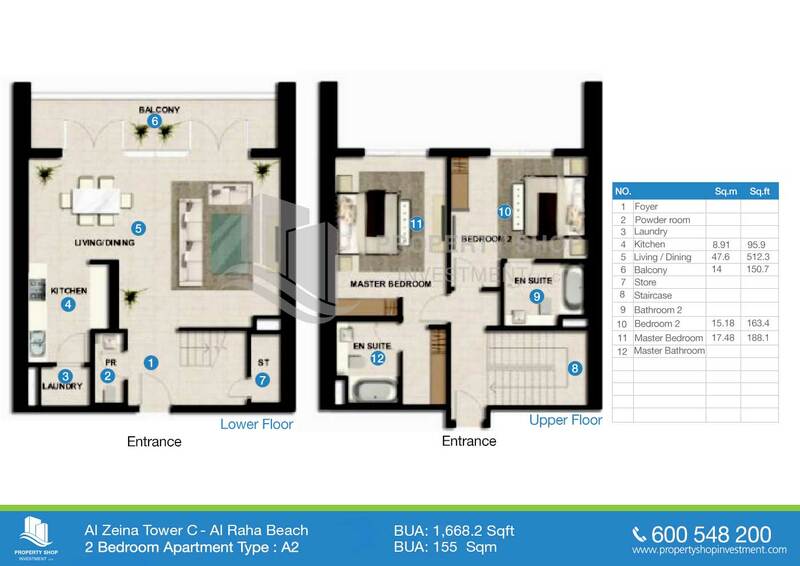 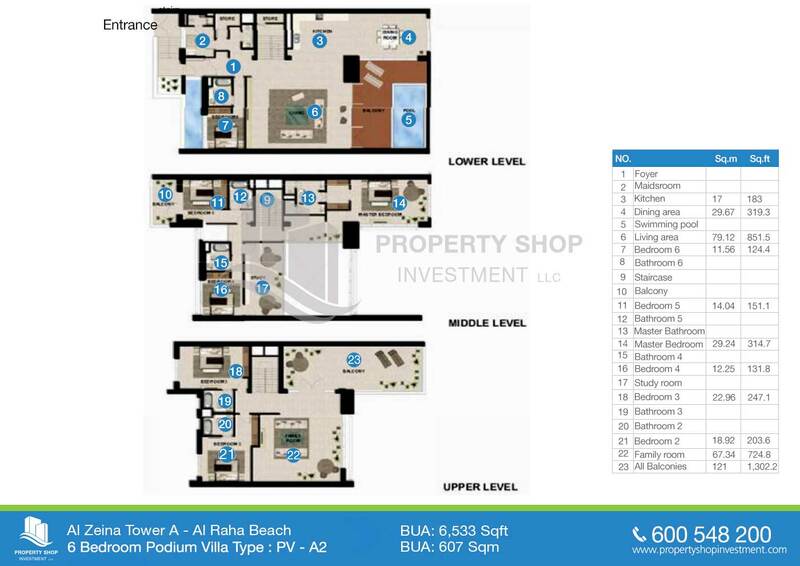 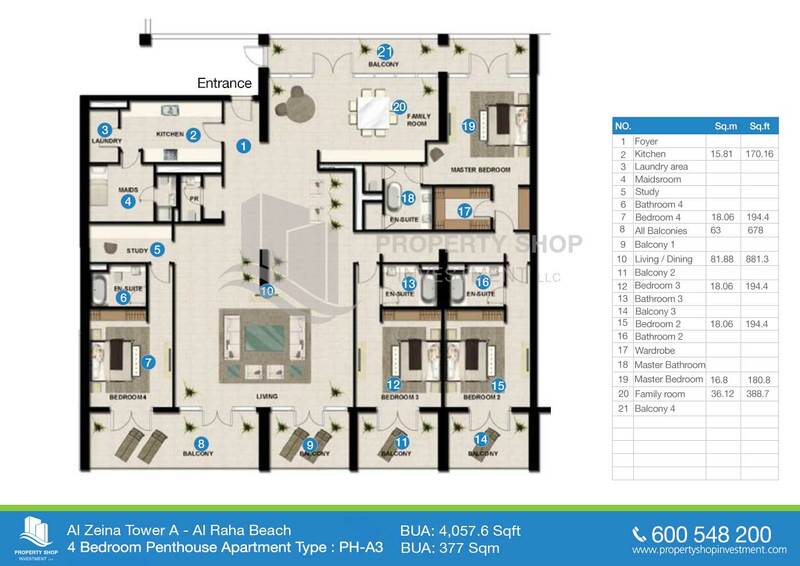 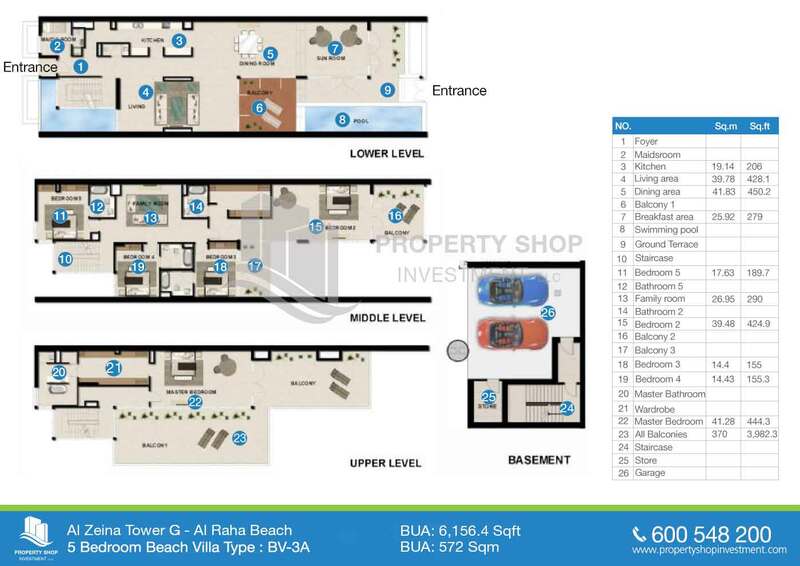 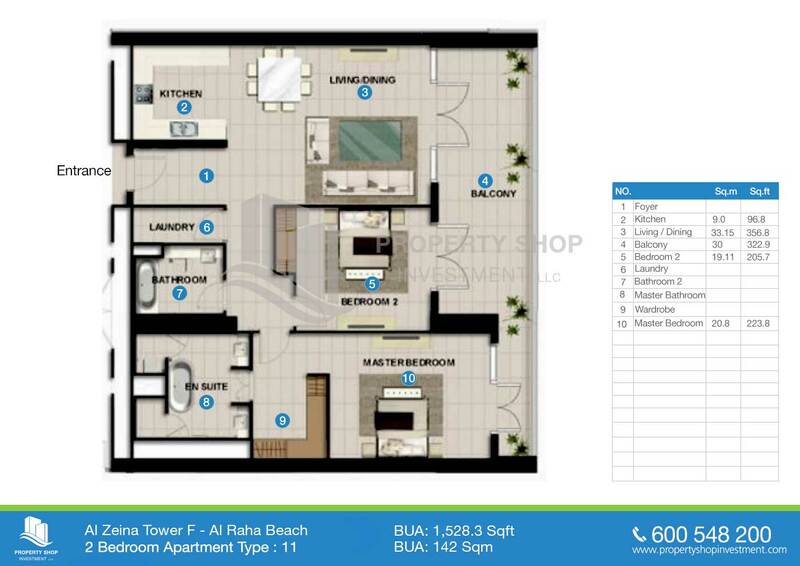 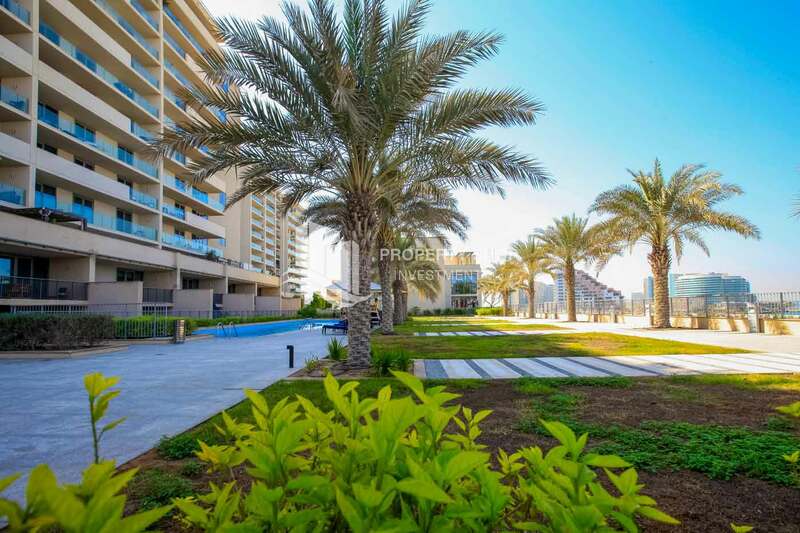 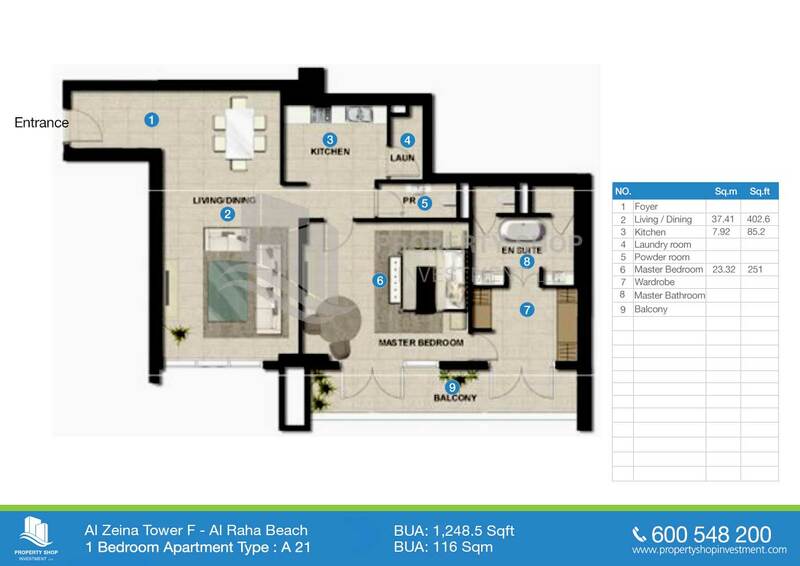 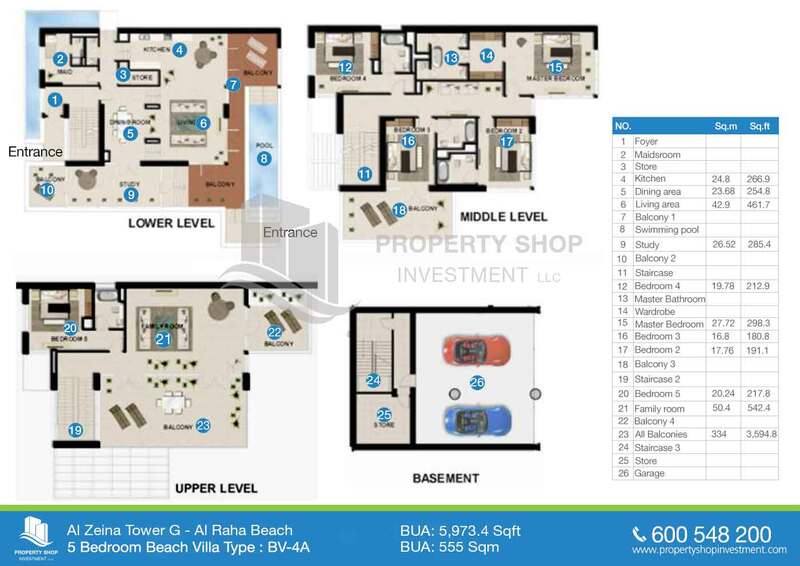 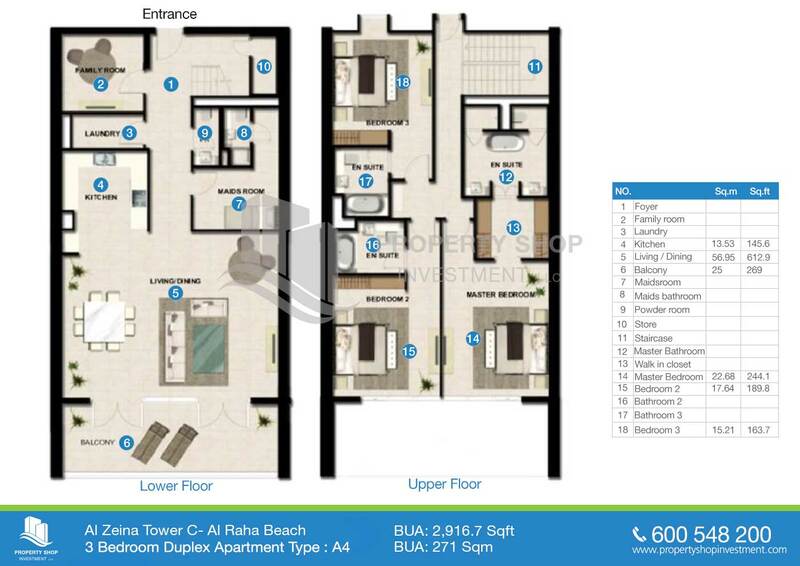 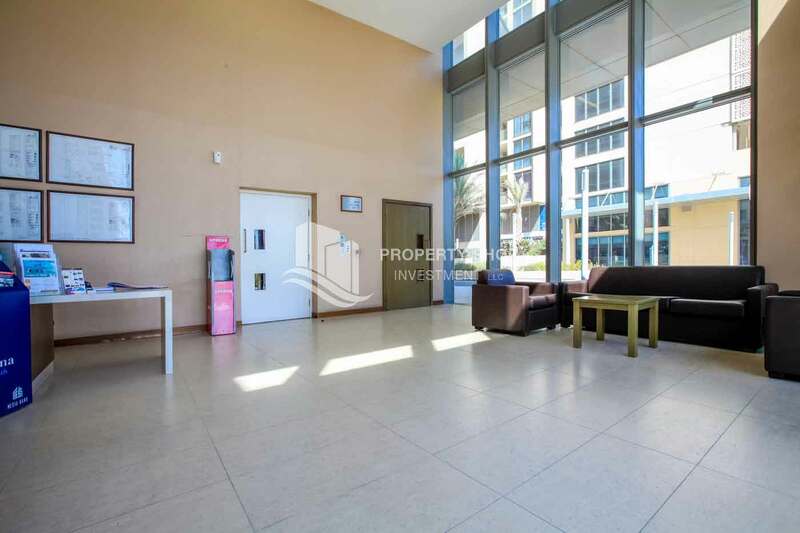 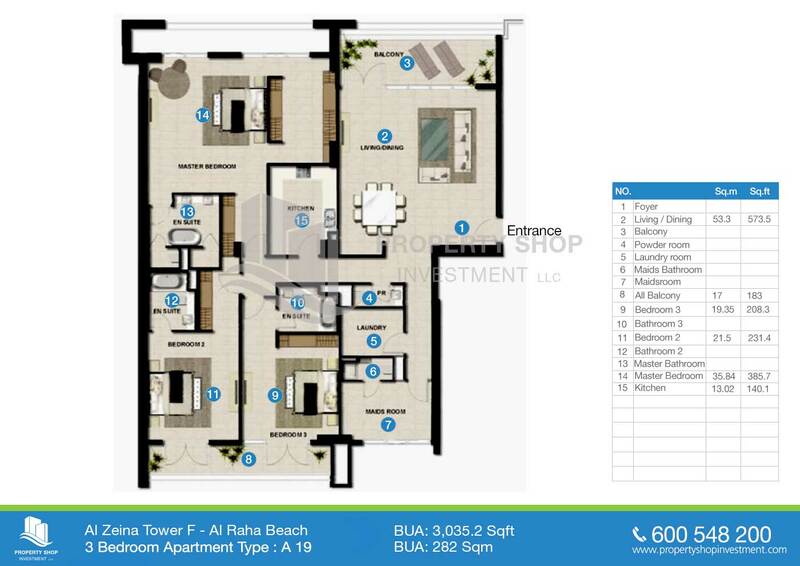 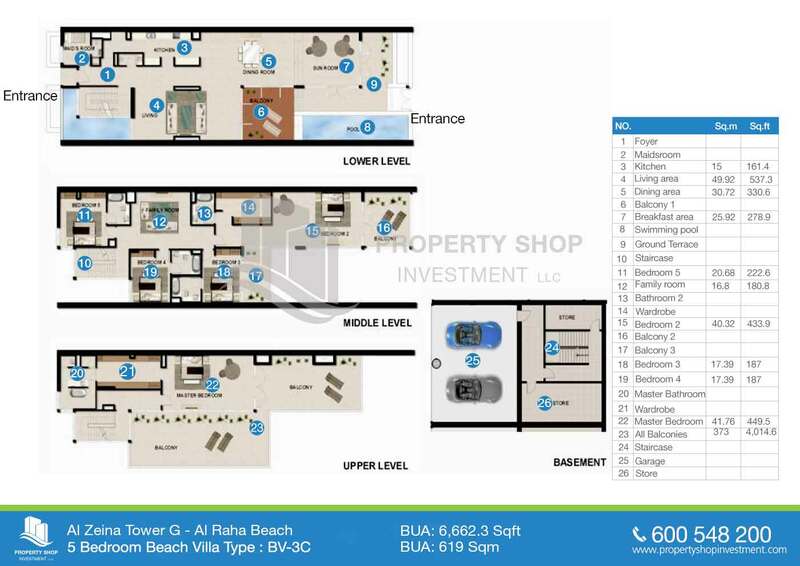 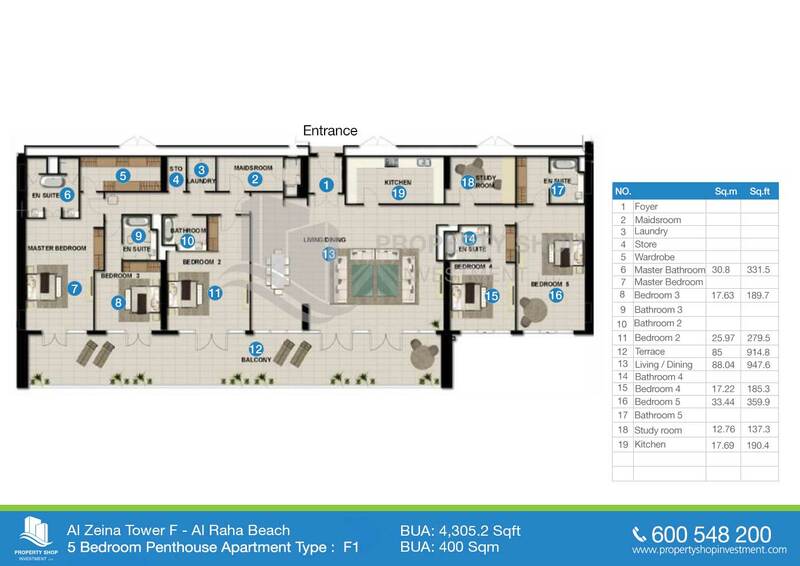 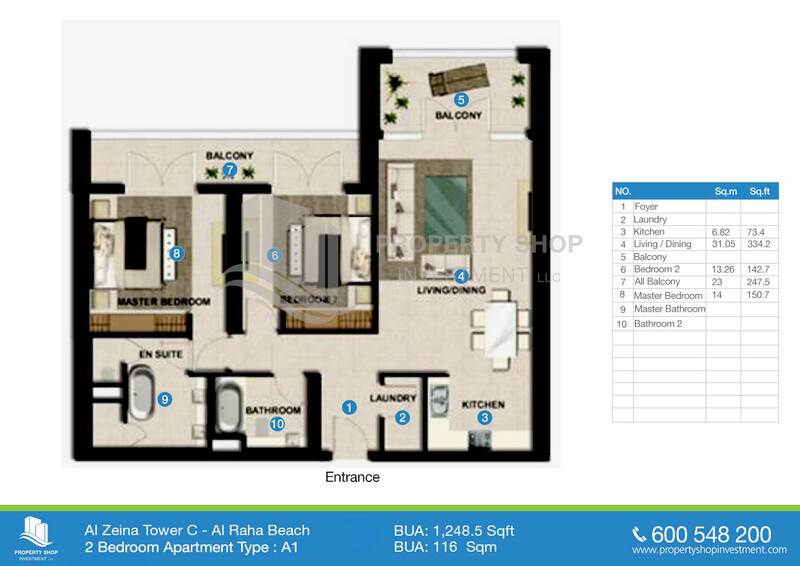 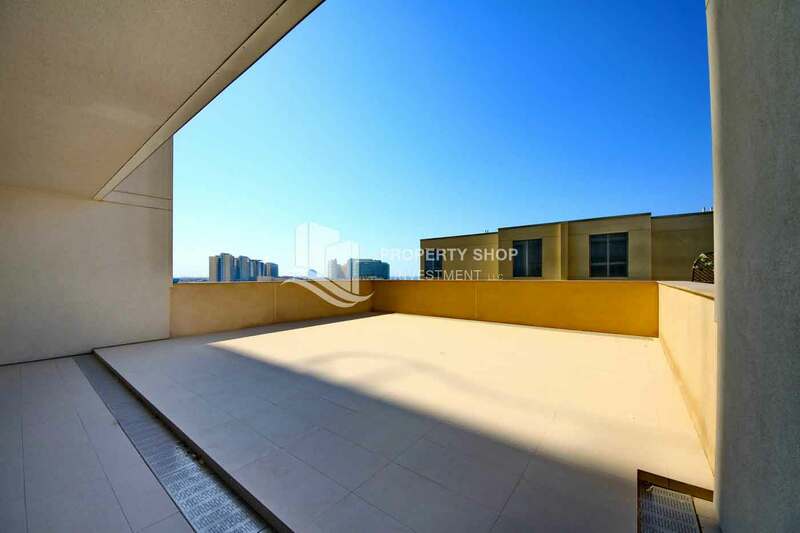 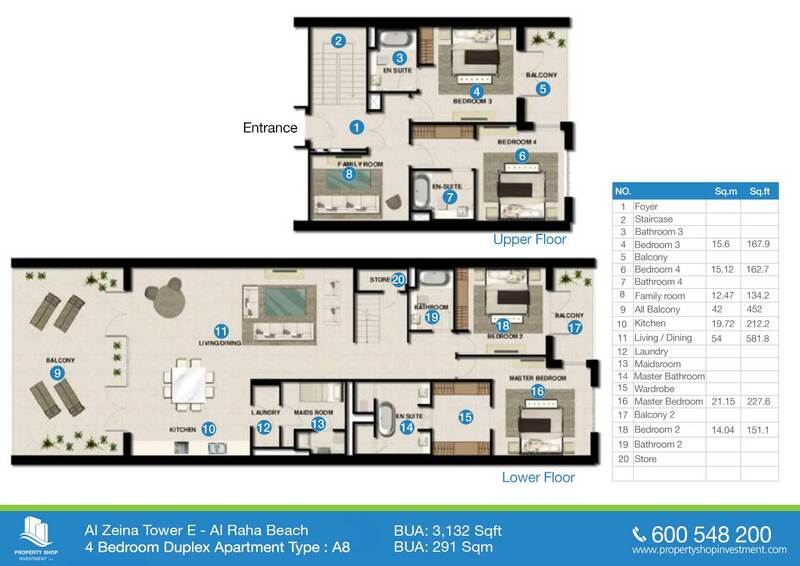 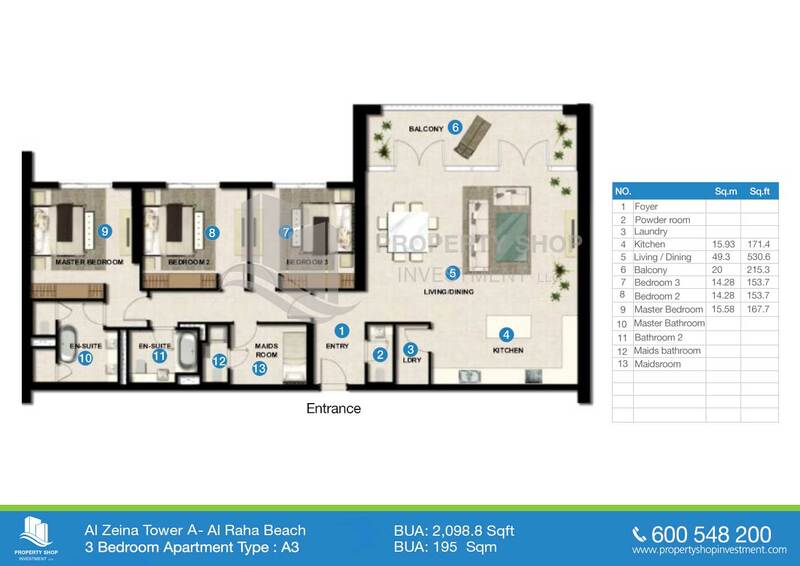 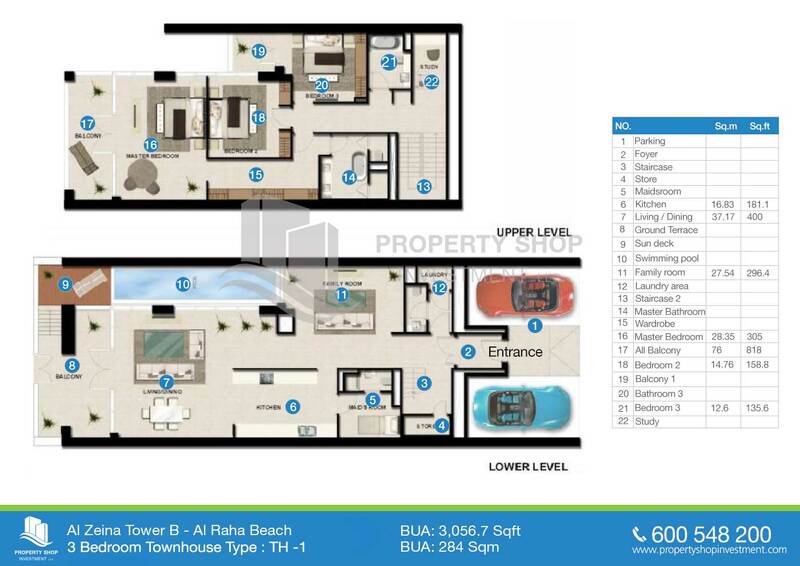 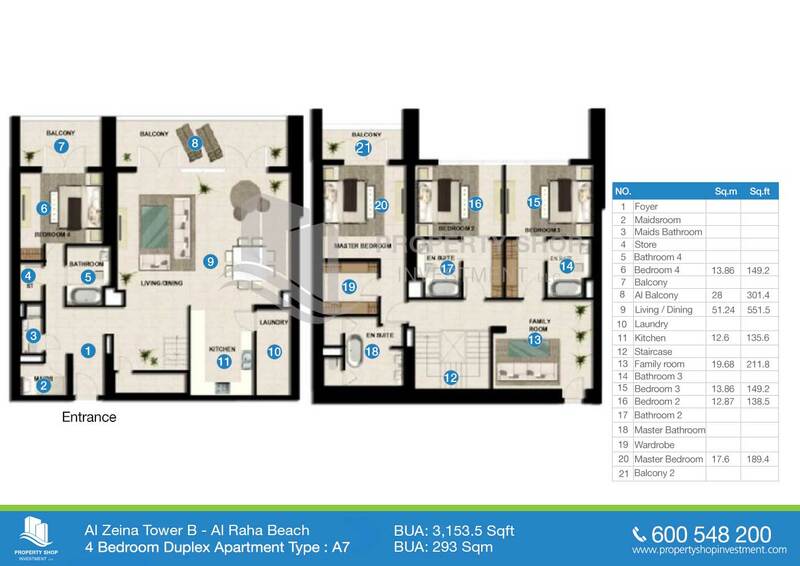 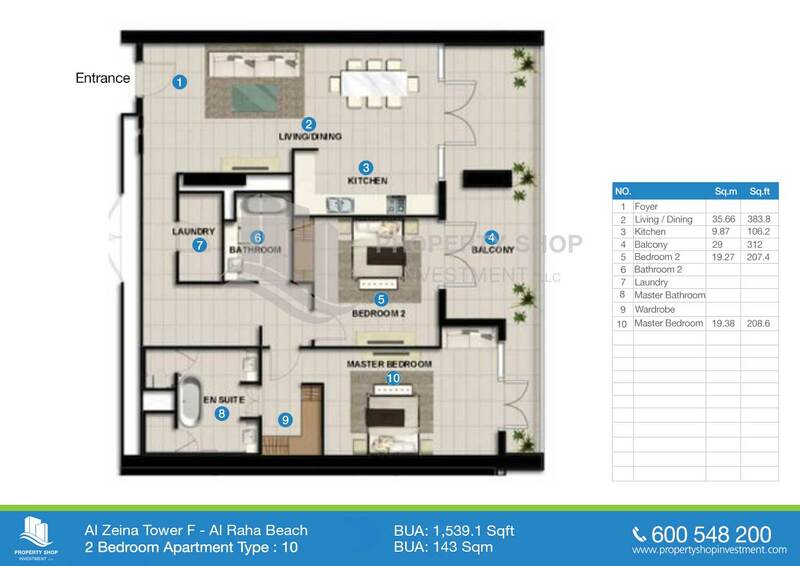 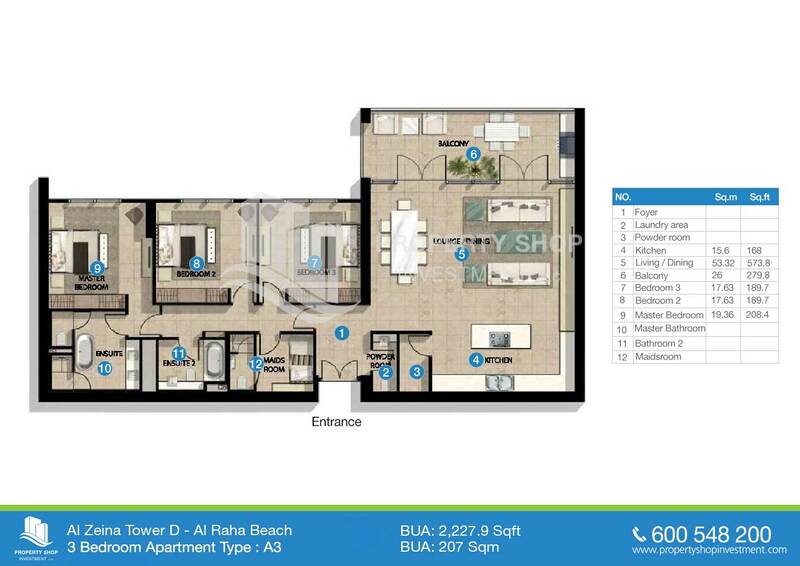 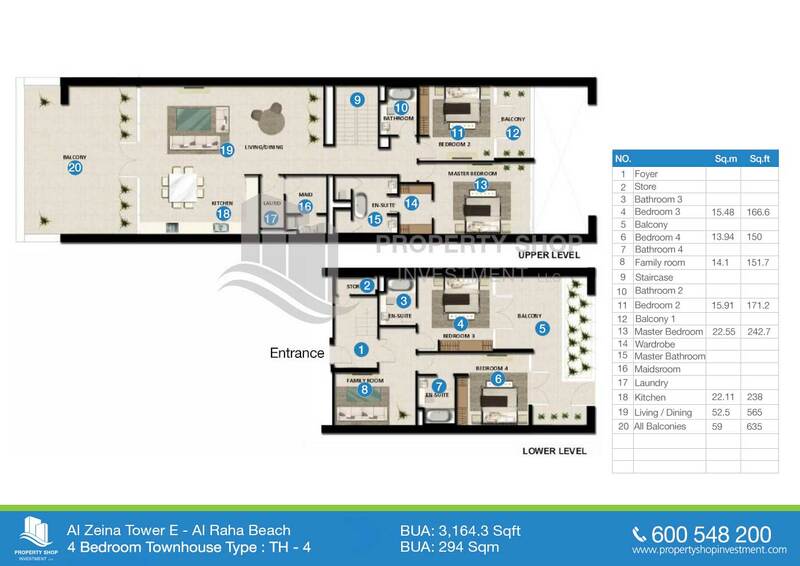 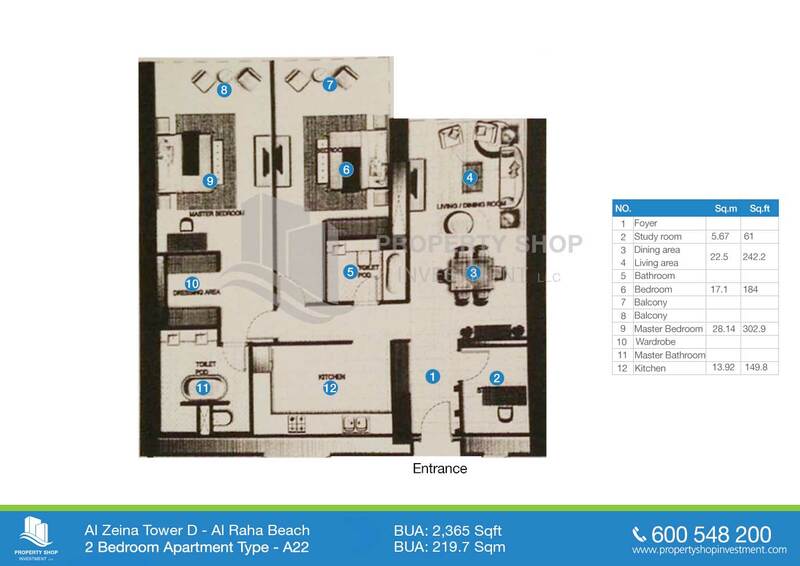 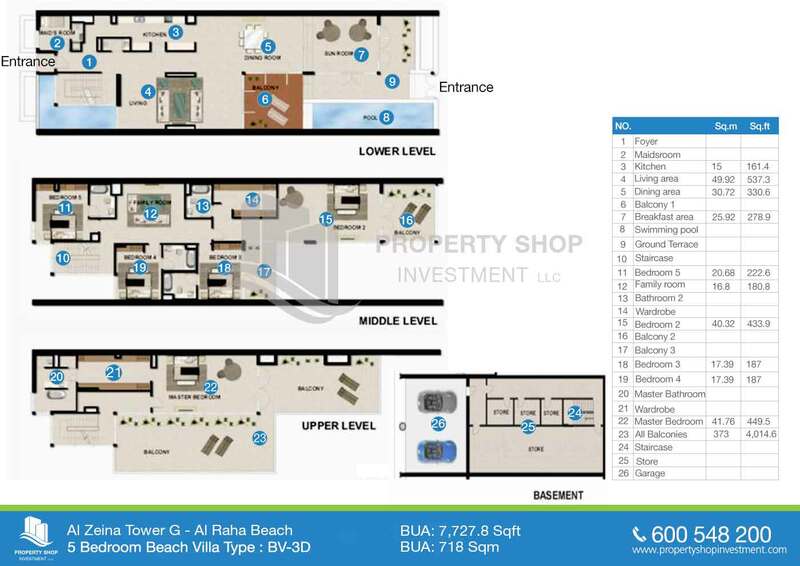 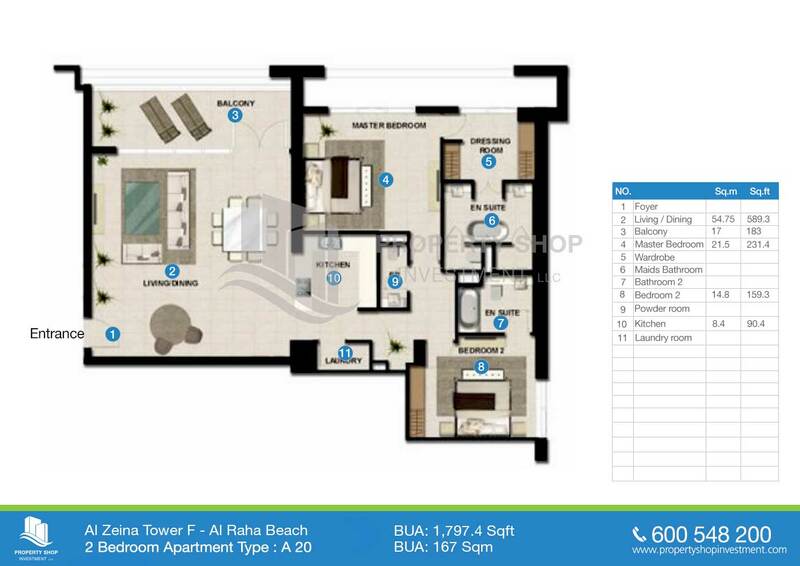 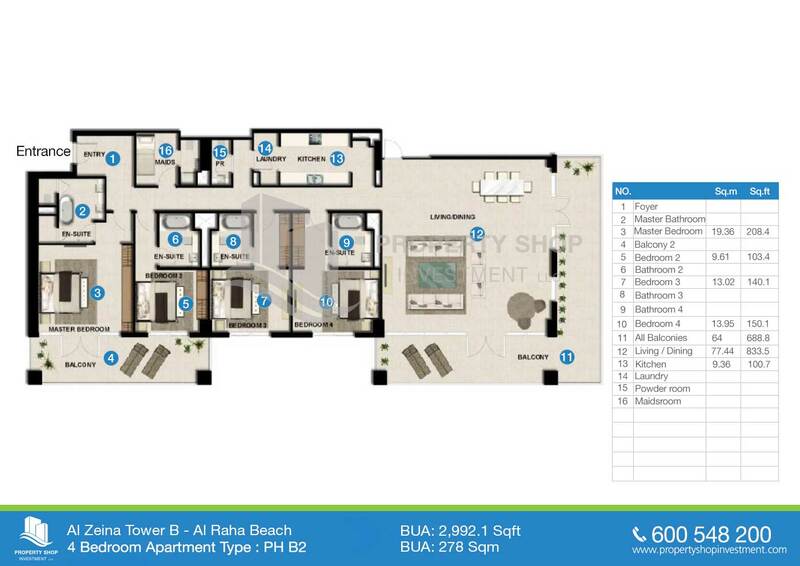 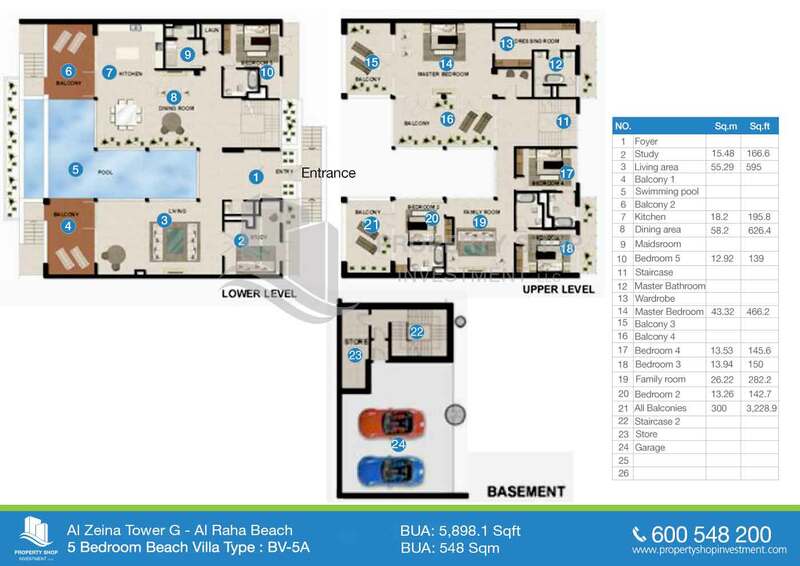 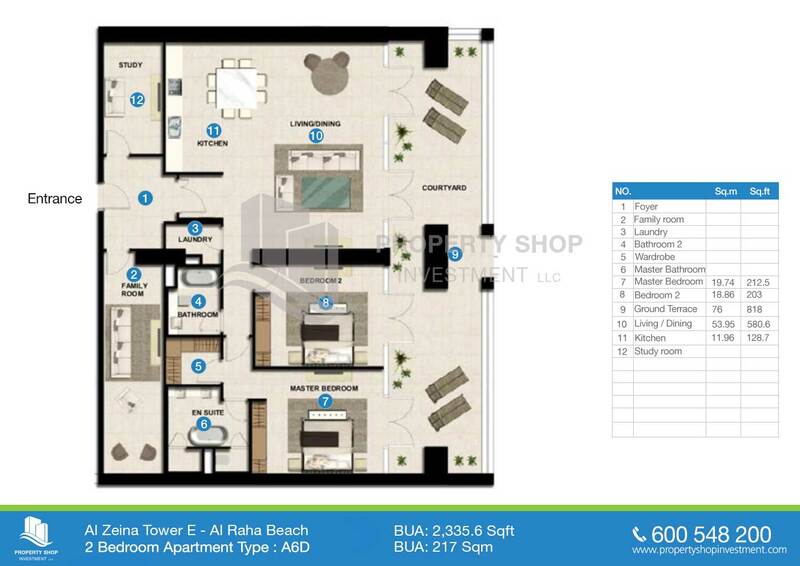 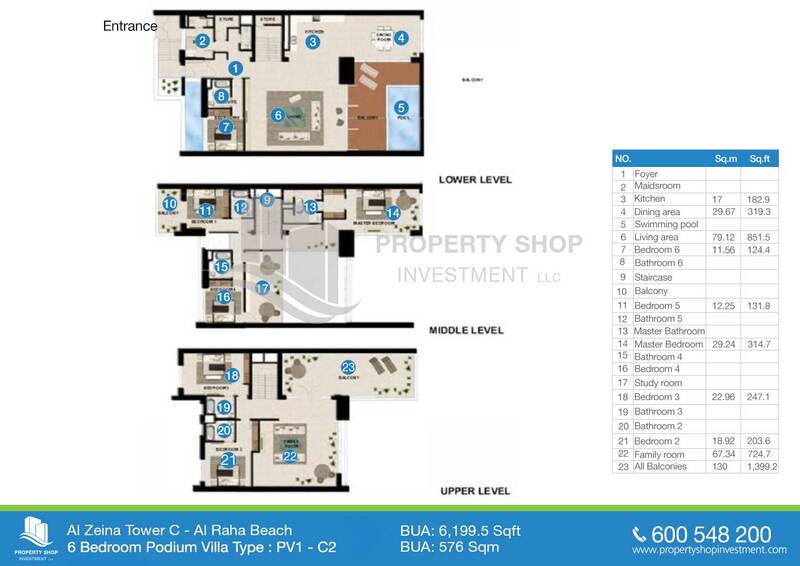 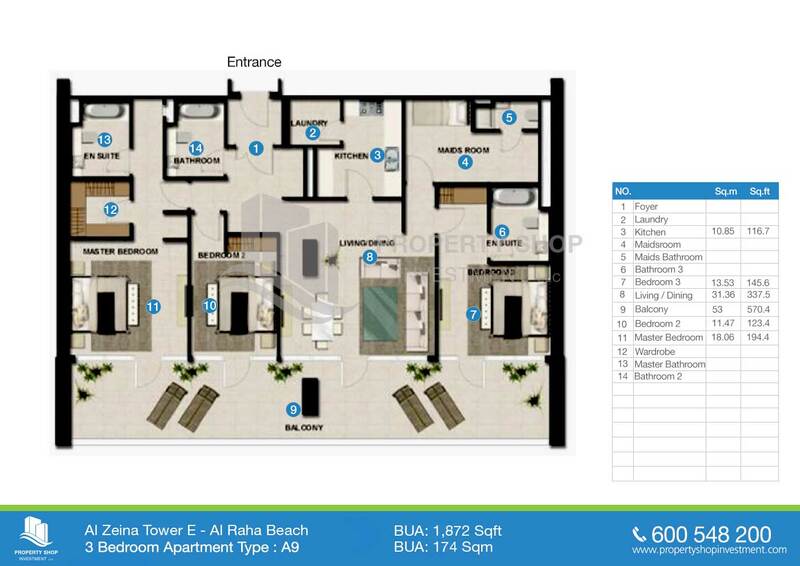 3BR townhouse for sale in Al Zeina. 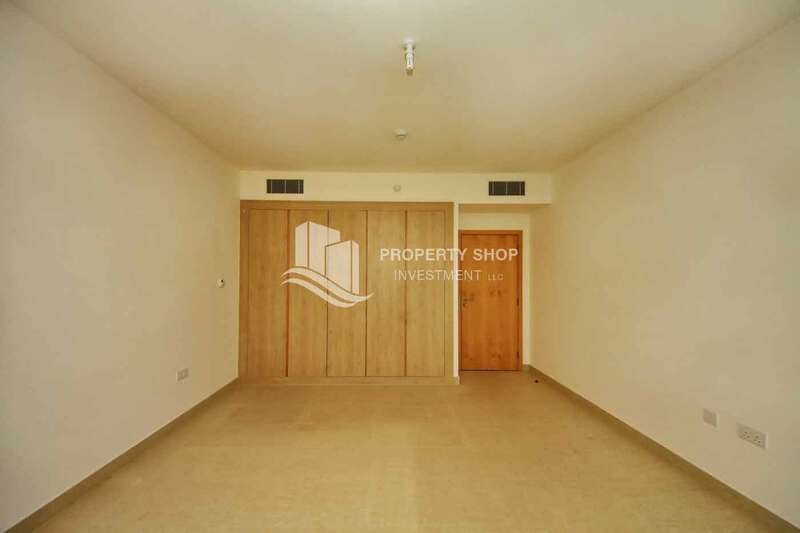 3 bedrooms townhouse to move in. 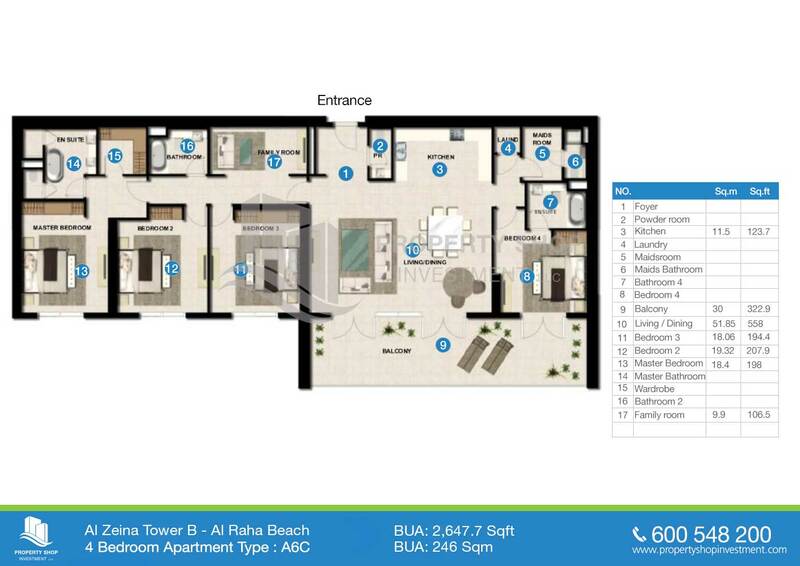 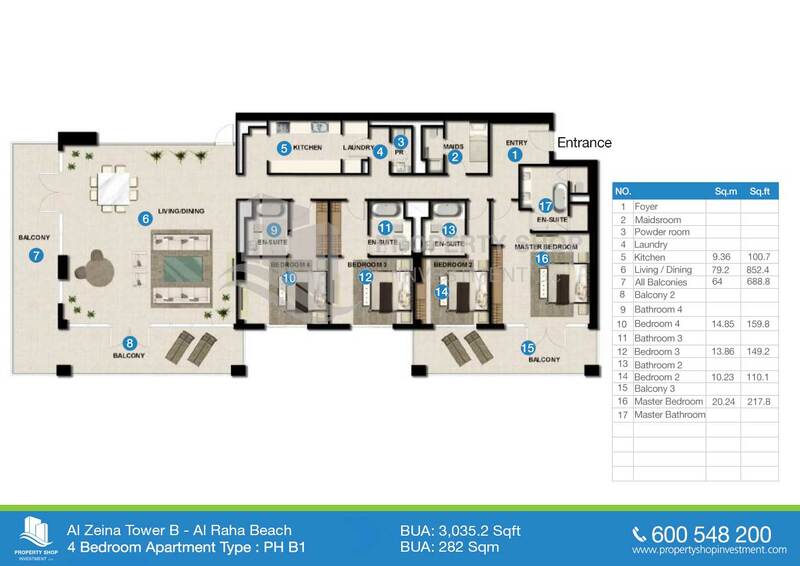 Al Zeina is Aldar's latest mixed-use development located in the world famous Al Raha Beach master development. 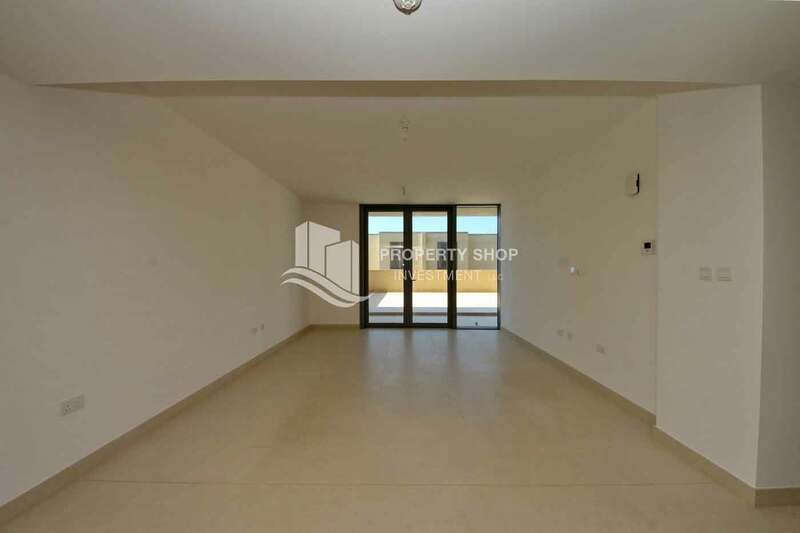 Only minutes from Yas Island, Ferrari World and Saadiyat Island, Al Zeina is a residential and retail development built over 7 "precincts" with a total of 1,221 units.Walking through Al Zeina's quiet public squares and sheltered pathways amongst landscaped gardens, you get the sense of being far away from the demands of everyday life. 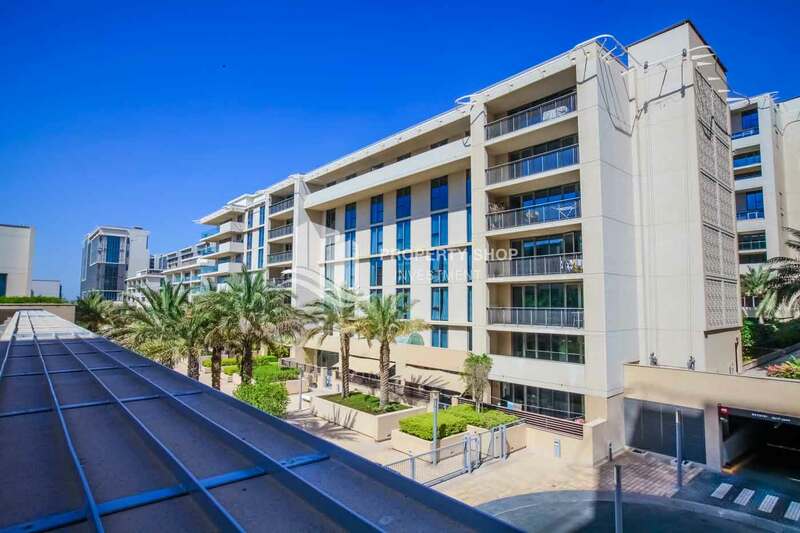 Adding to the welcoming atmosphere, a retail high street will be the place to visit for homeware and furniture stores, and, for those in need of relaxation, al fresco dining in cafes and restaurants making the most of the greenery. 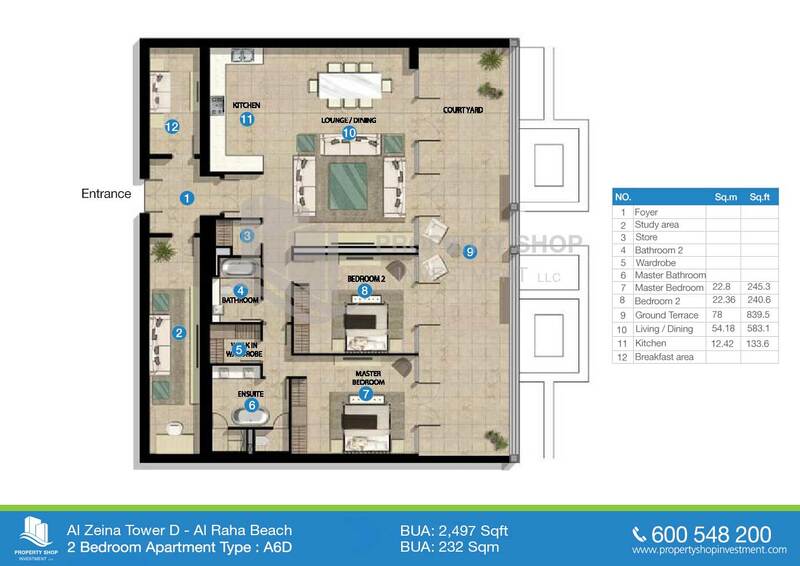 A Waitrose supermarket will soon be open for residents to stock up on fresh foods and convenience goods. 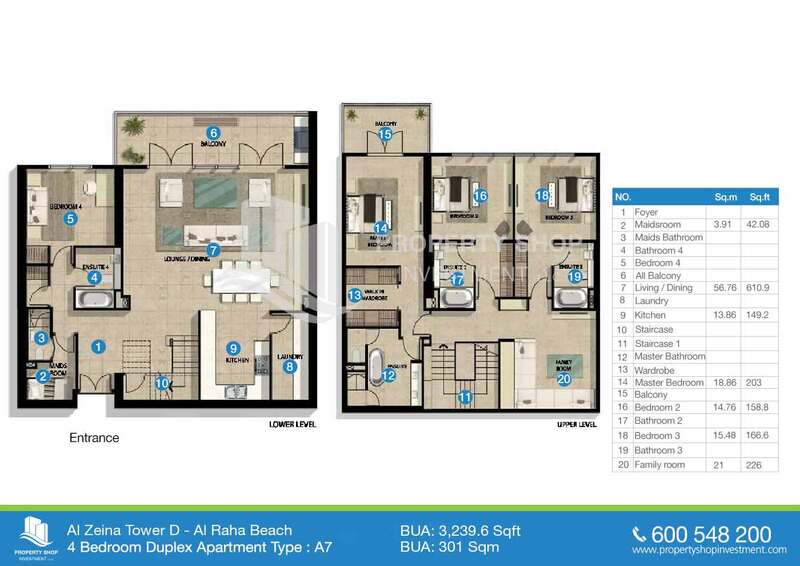 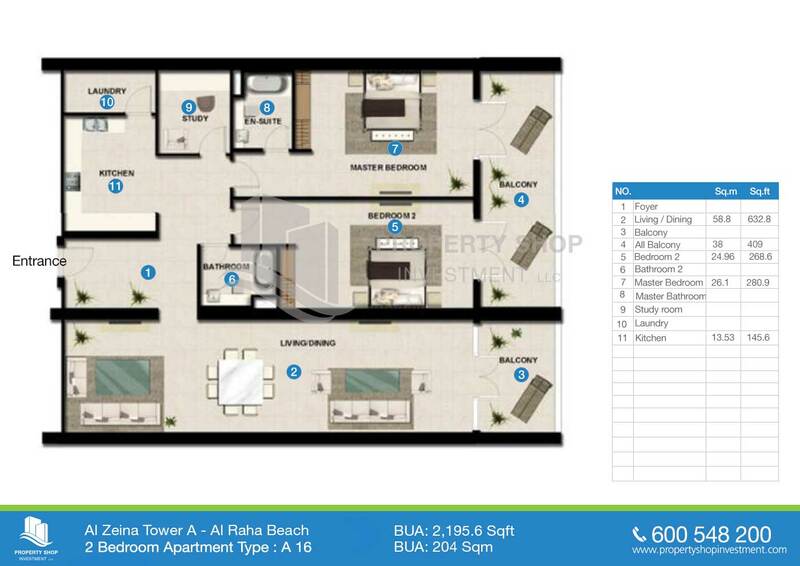 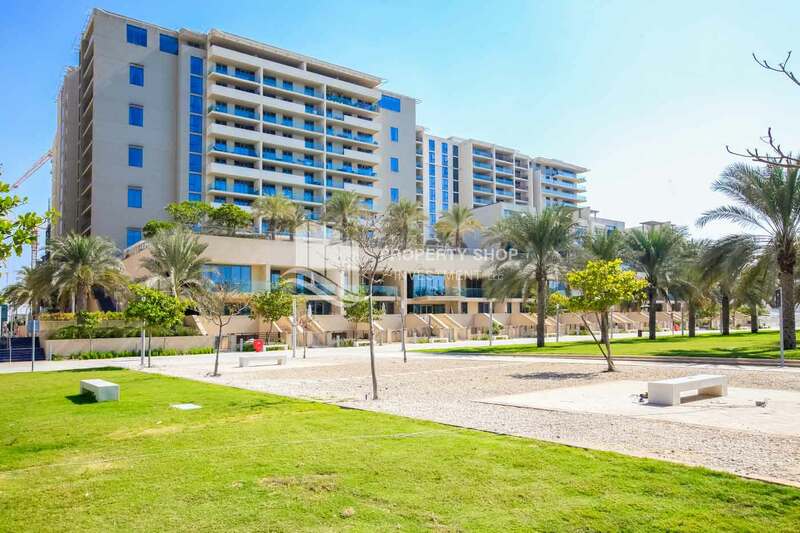 Al Zeina is Aldar's latest mixed-use development located in the world famous Al Raha Beach master development. 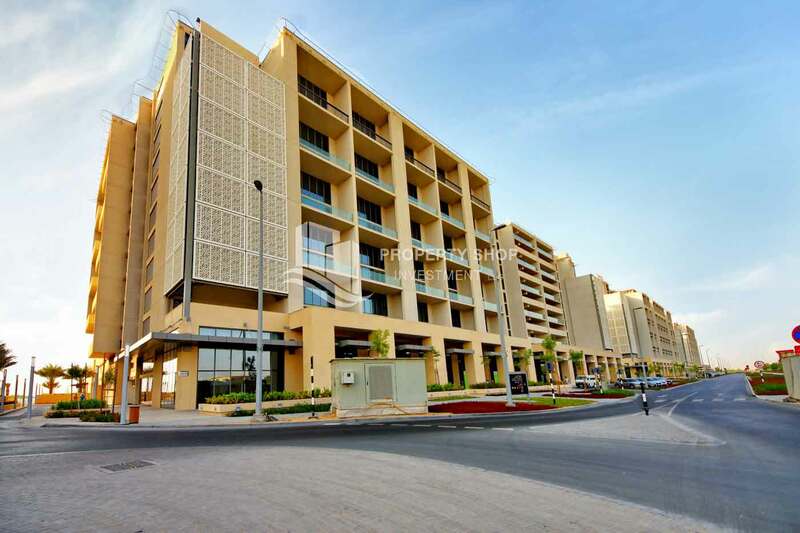 Only minutes from Yas Island, Ferrari World and Saadiyat Island, Al Zeina is a residential and retail development built over 7 "precincts" with a total of 1,221 units.Walking through Al Zeina's quiet public squares and sheltered pathways amongst landscaped gardens, you get the sense of being far away from the demands of everyday life. 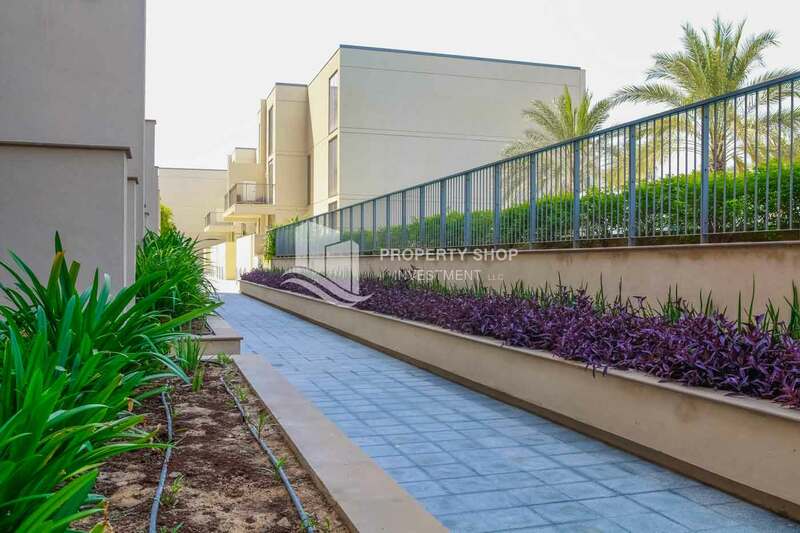 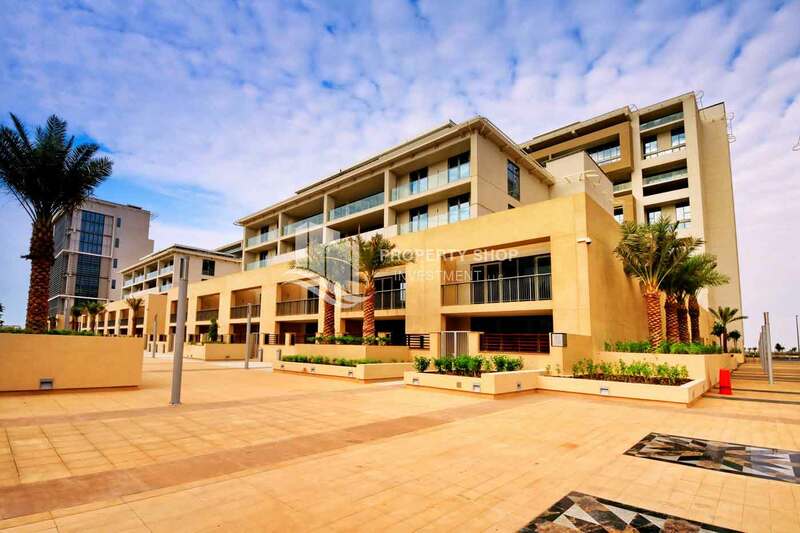 >Set amongst these gardens are the community's townhouses, spacious 1, 2, 3 and 4 bedroom apartments and sky villas, some with private courtyards and pools, and beach villas looking out to Yas Island across a 500m-long private sandy beach.